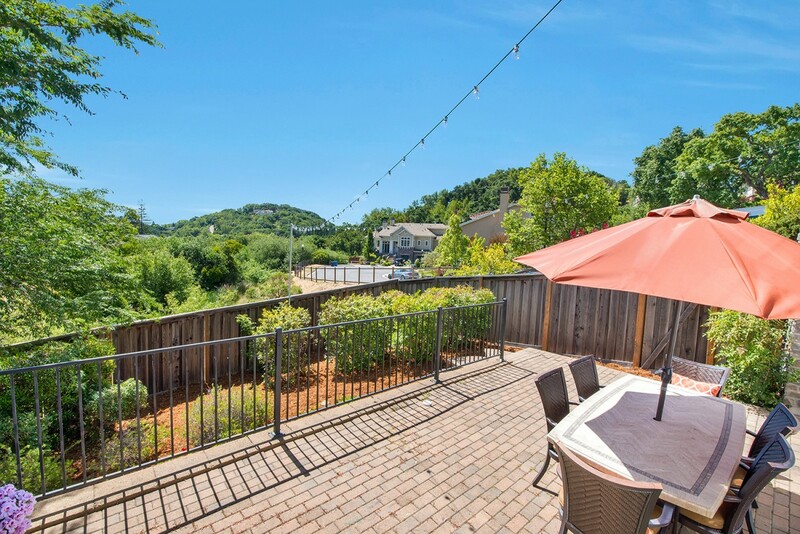 San Marin, one of Novato’s largest and most popular neighborhoods, located at the northern edge of town. 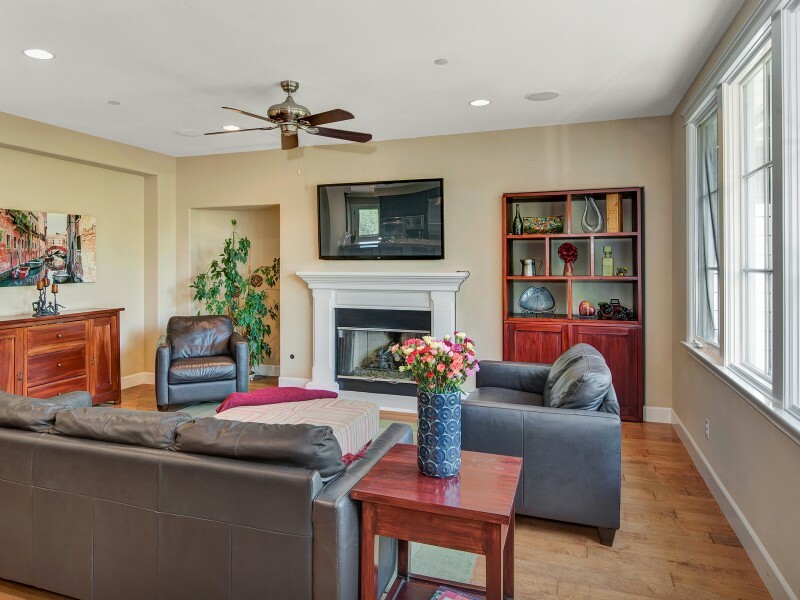 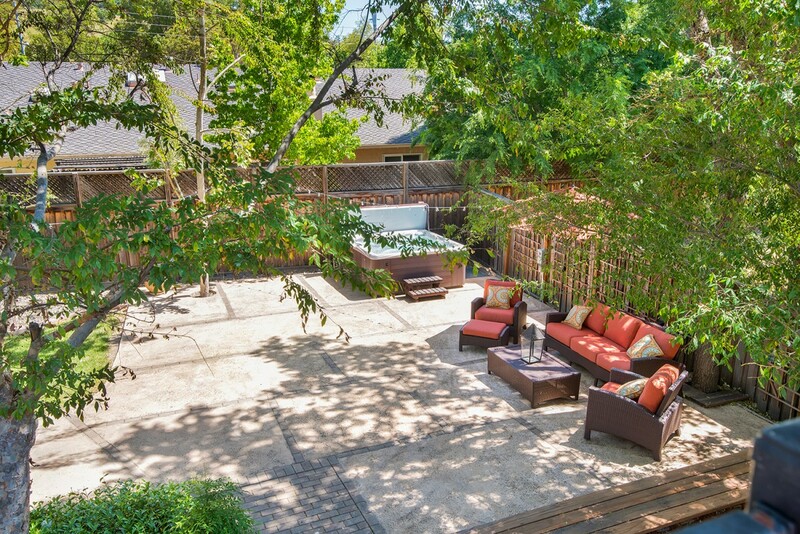 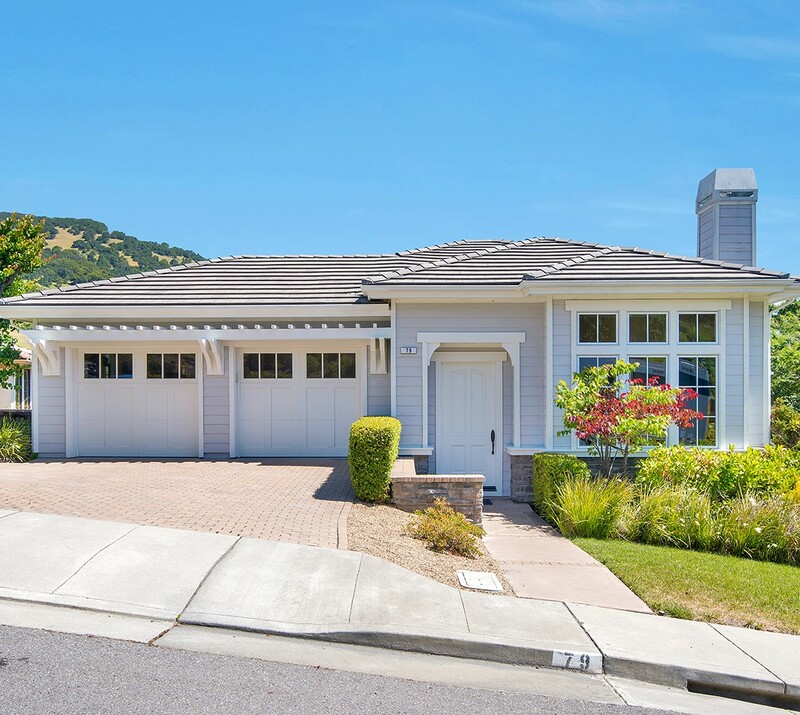 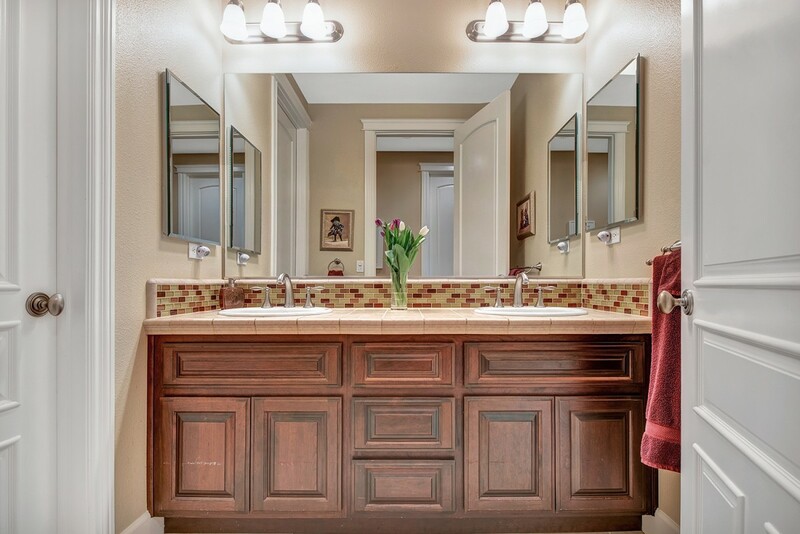 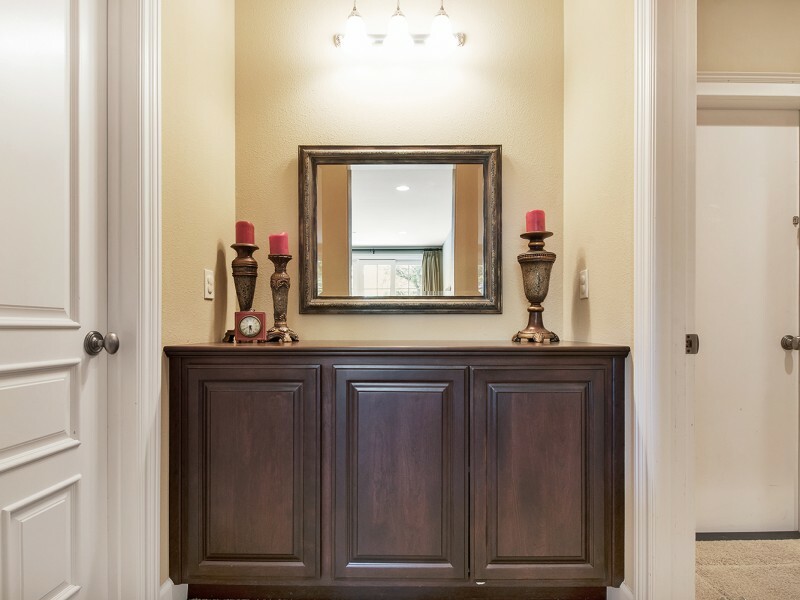 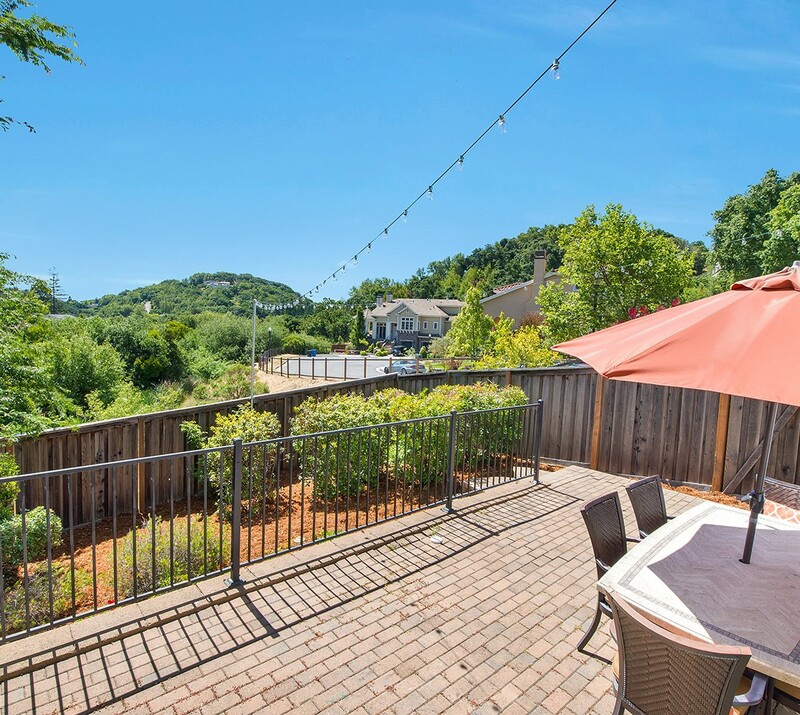 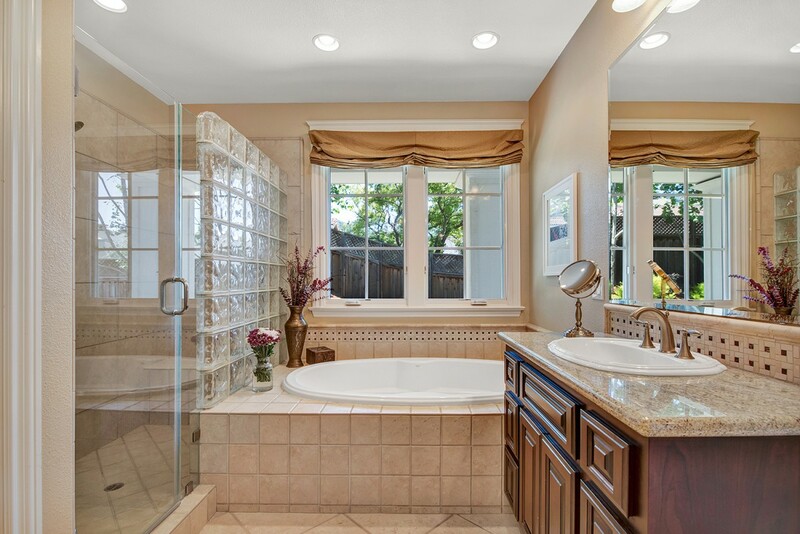 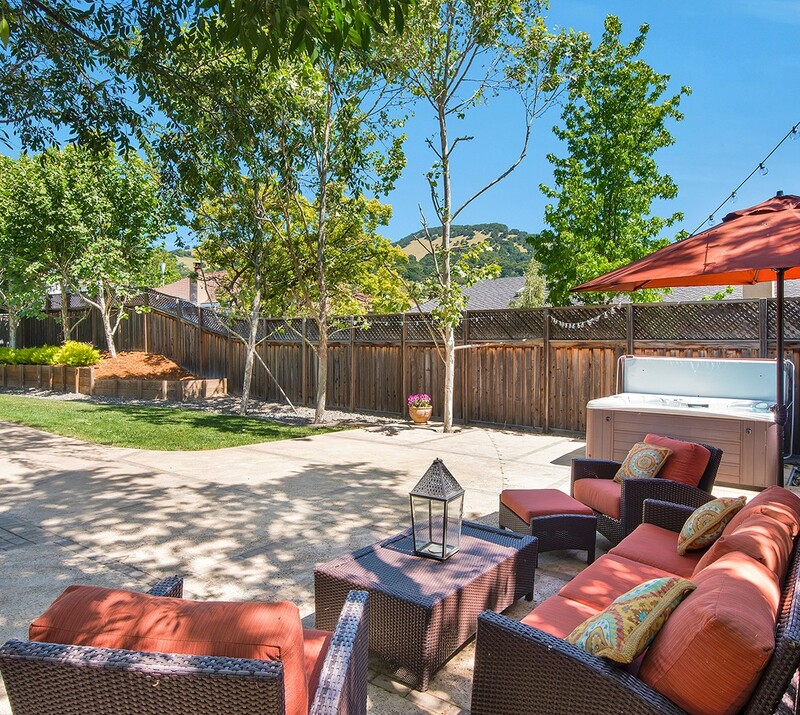 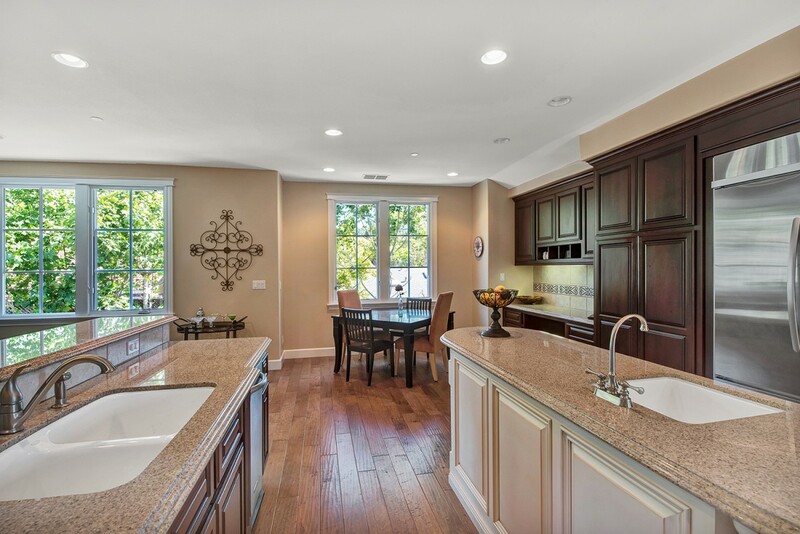 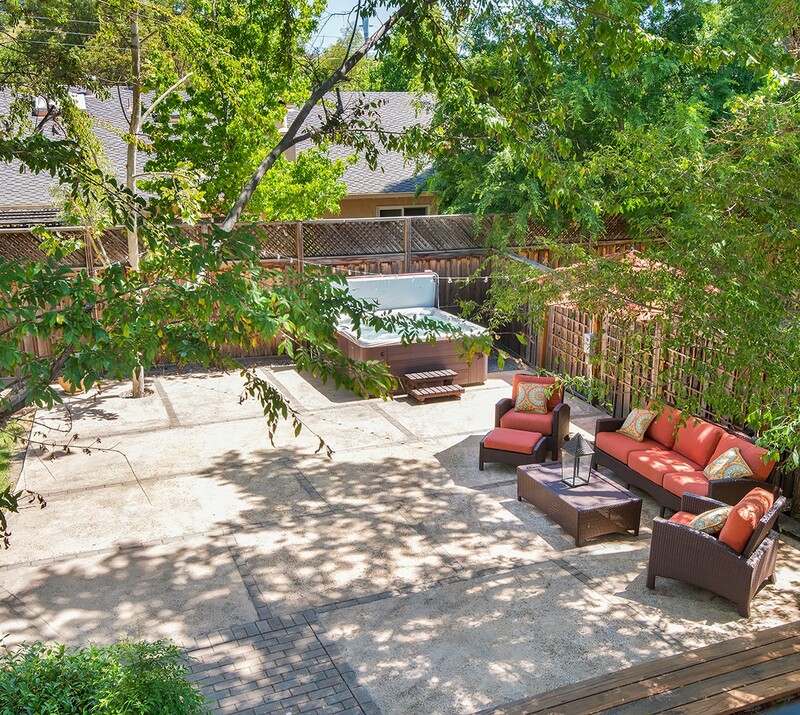 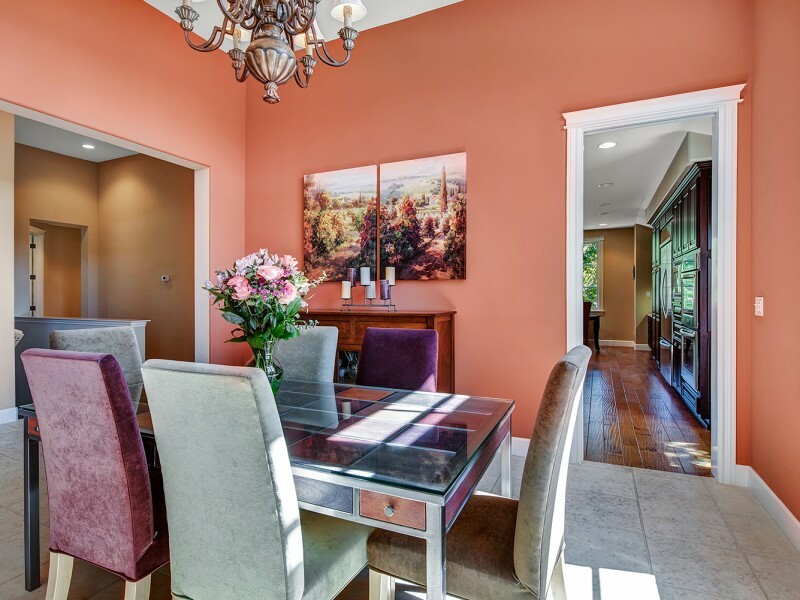 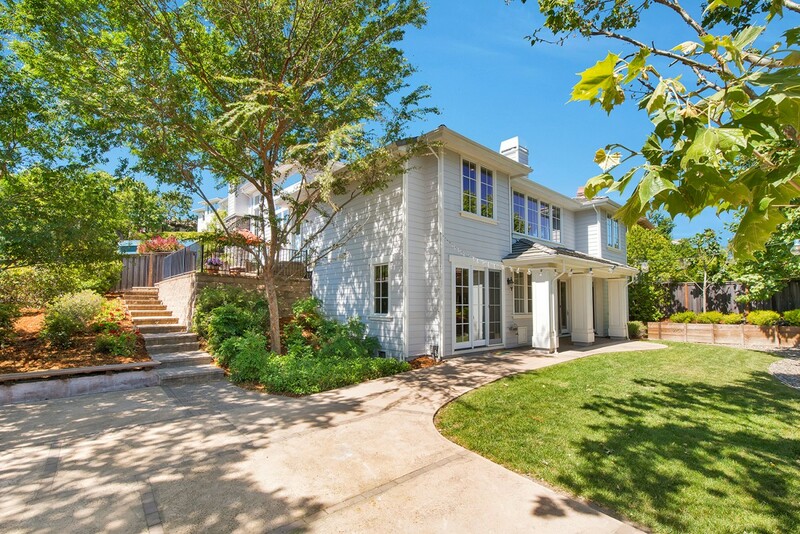 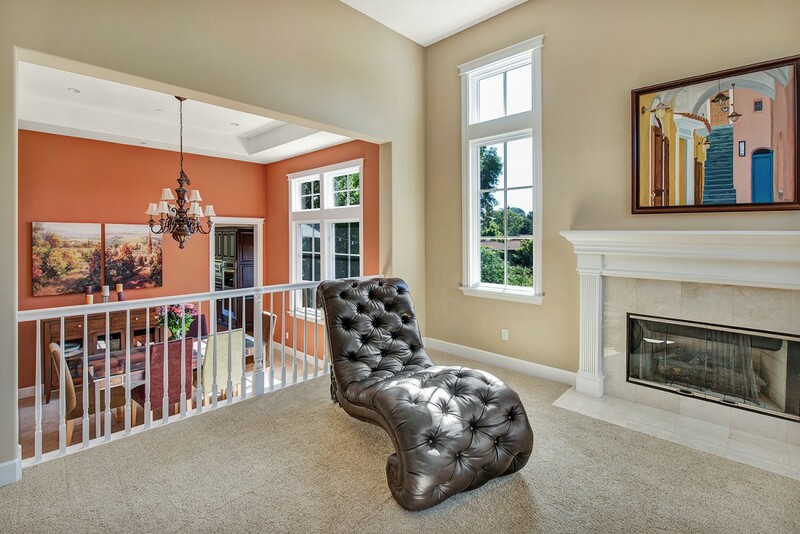 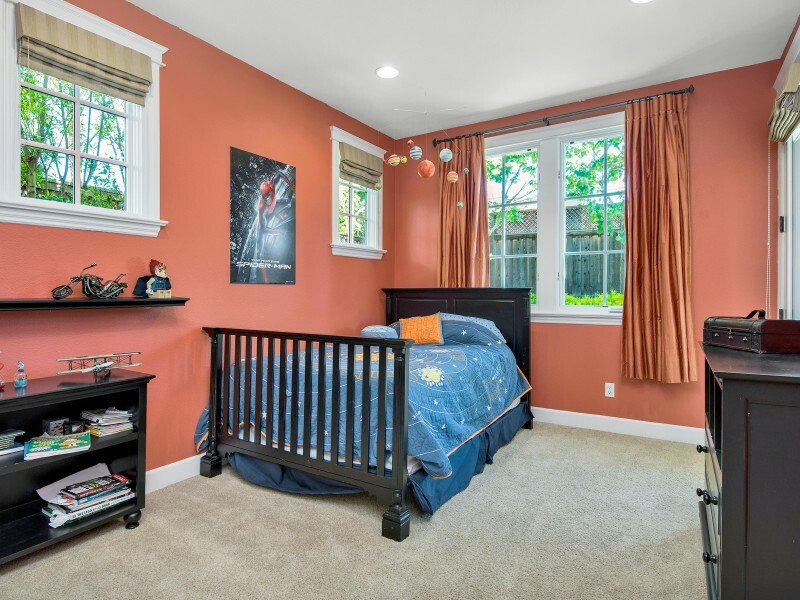 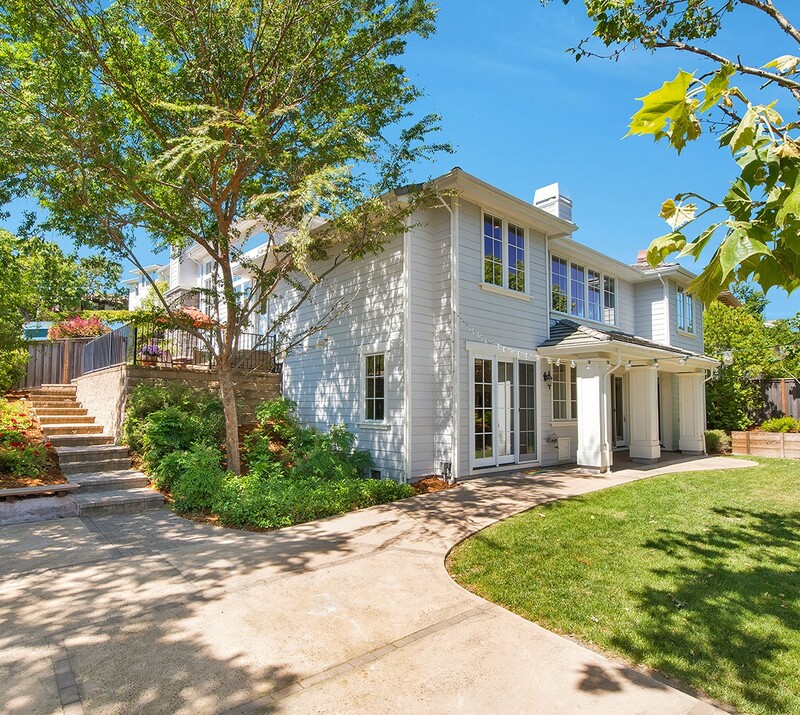 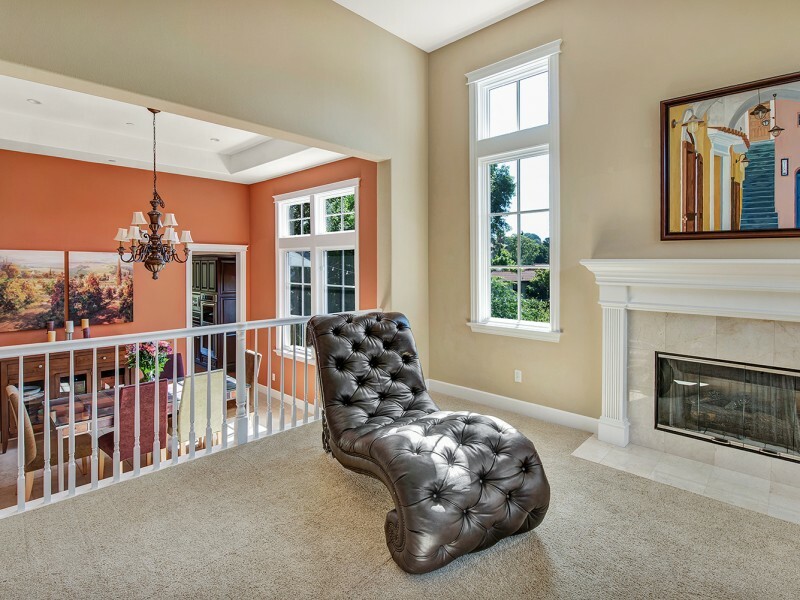 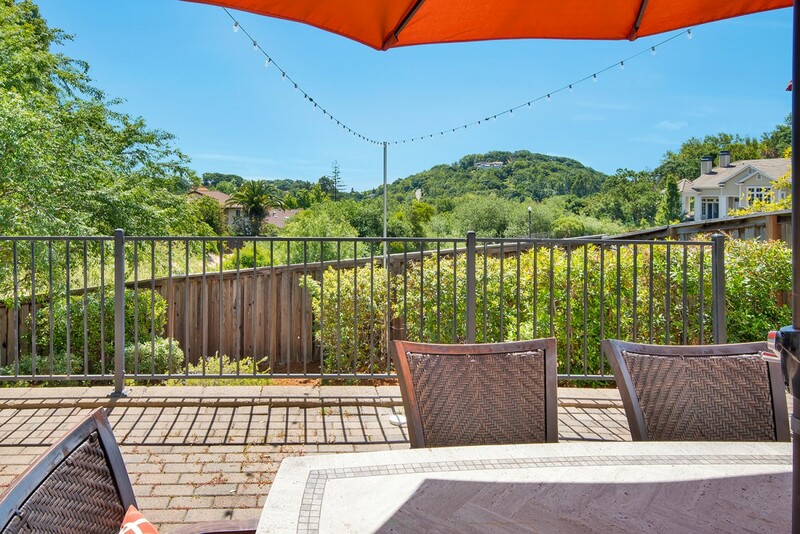 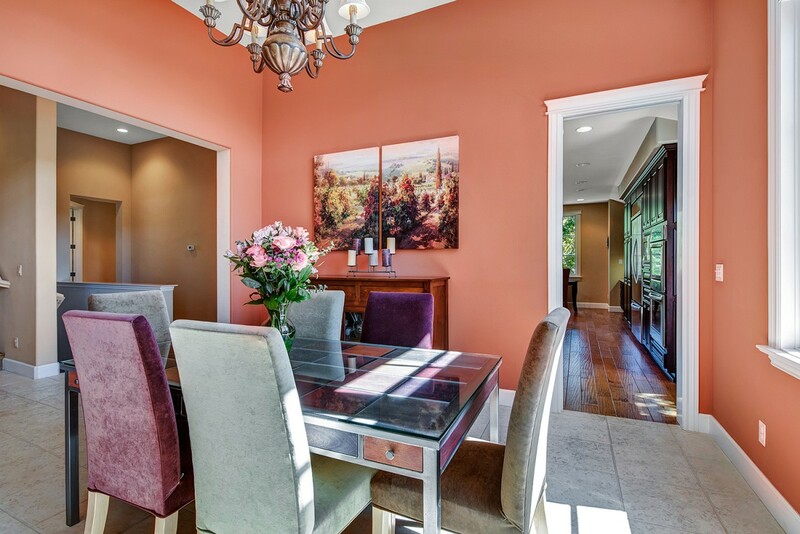 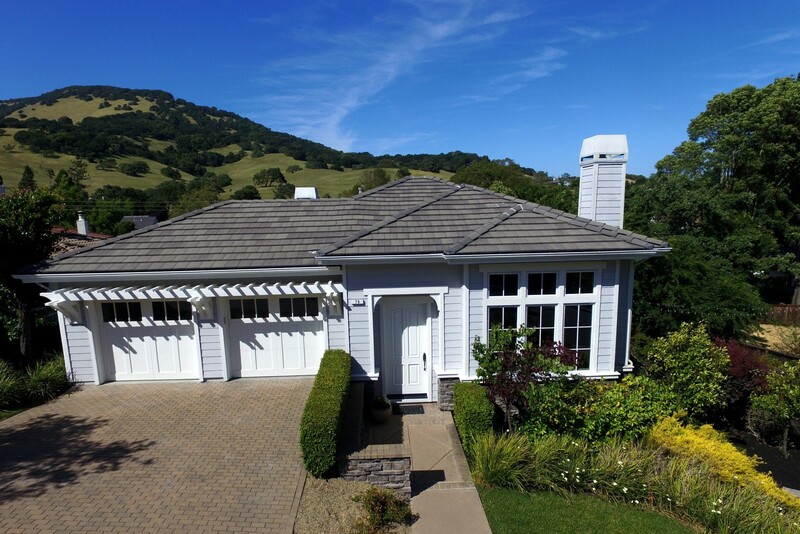 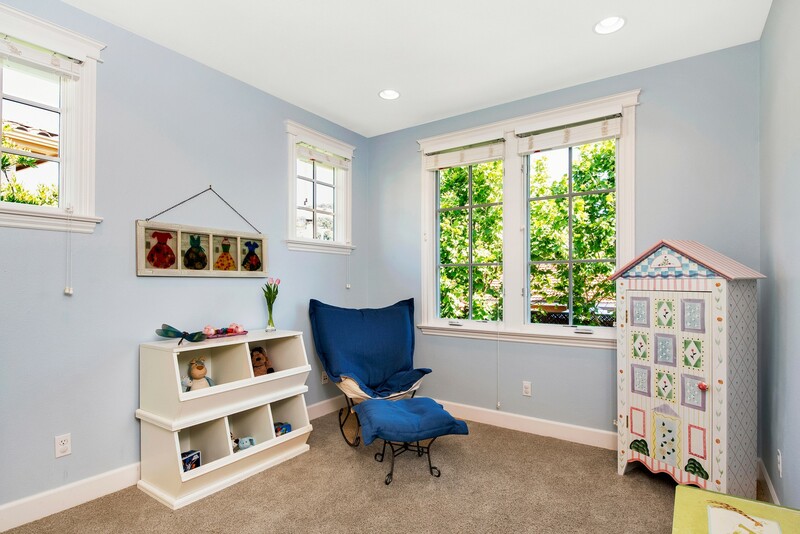 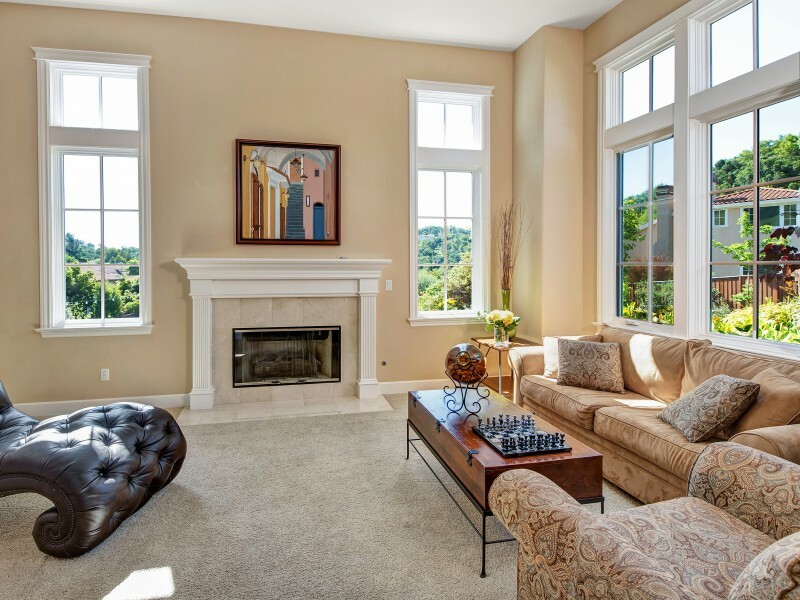 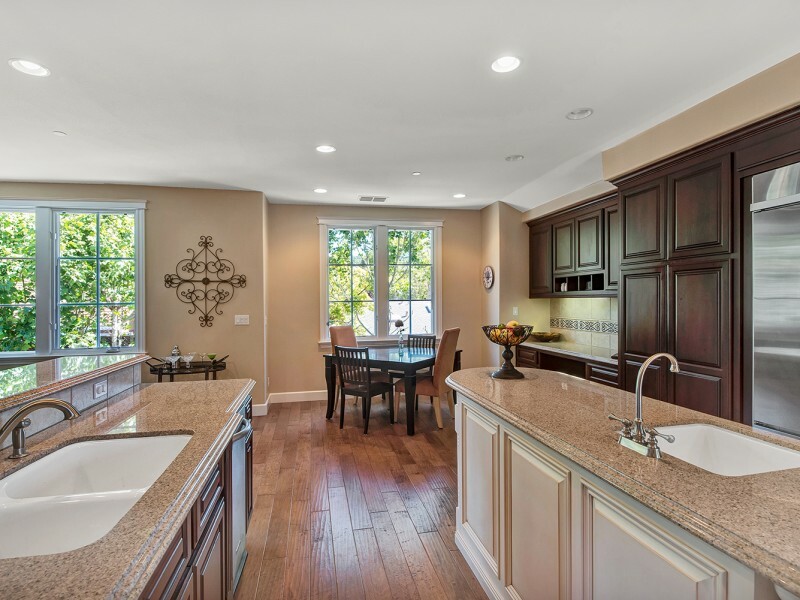 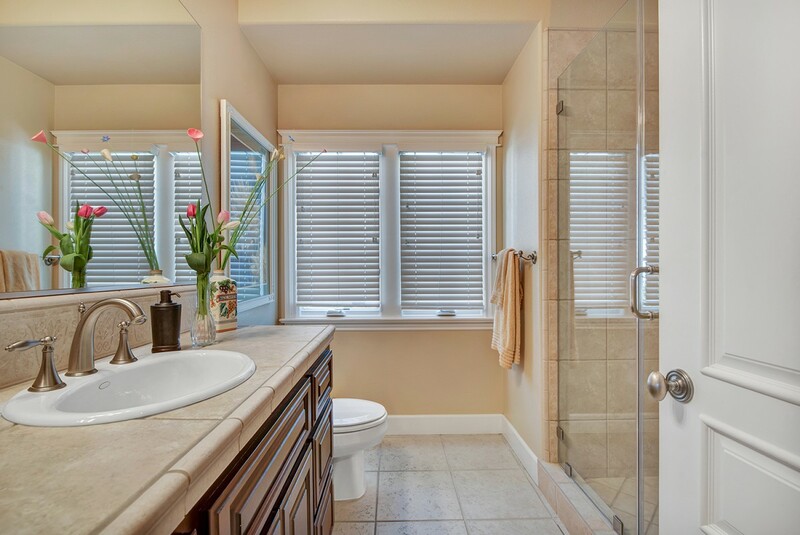 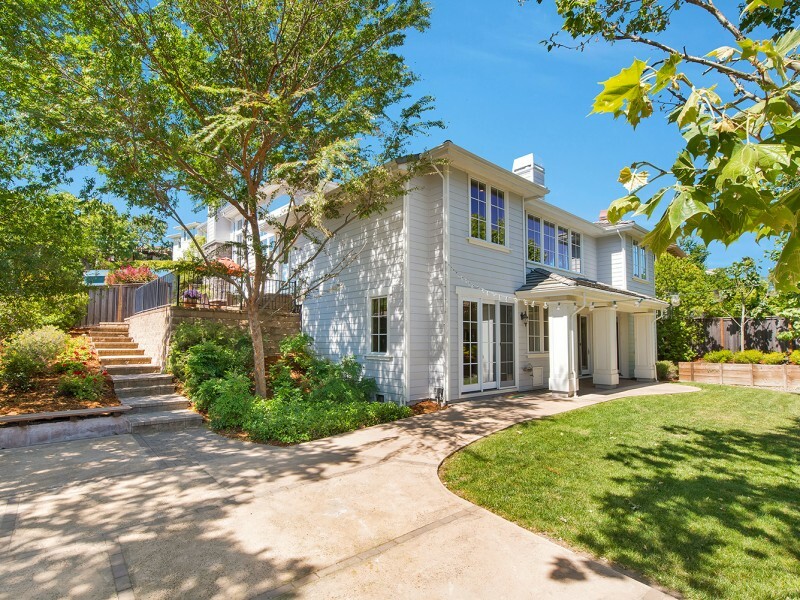 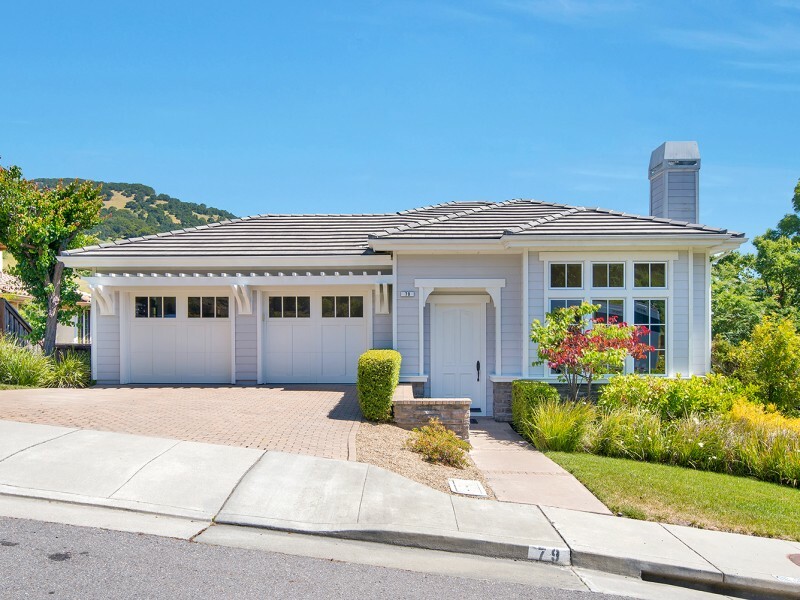 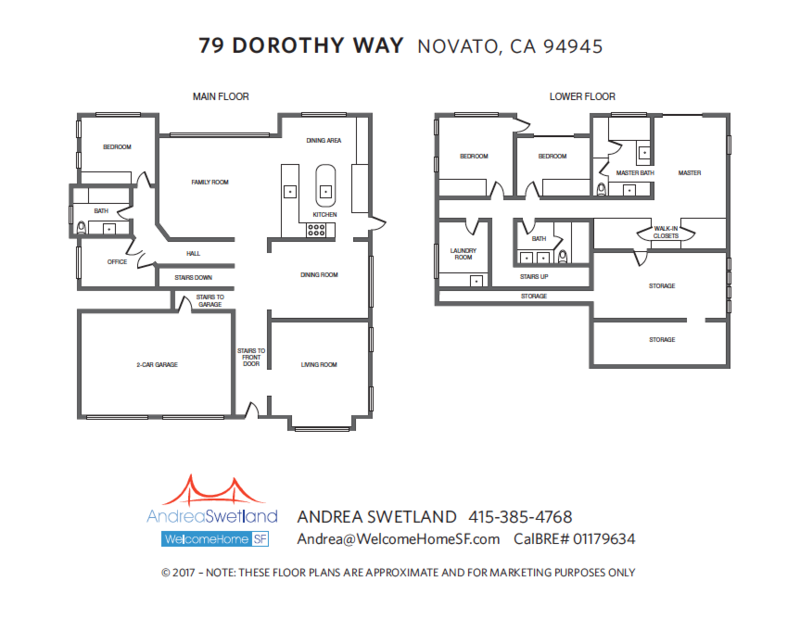 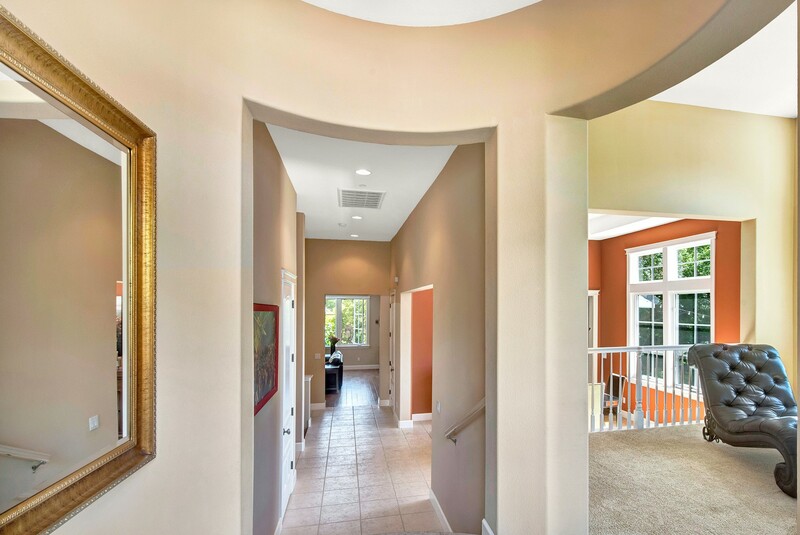 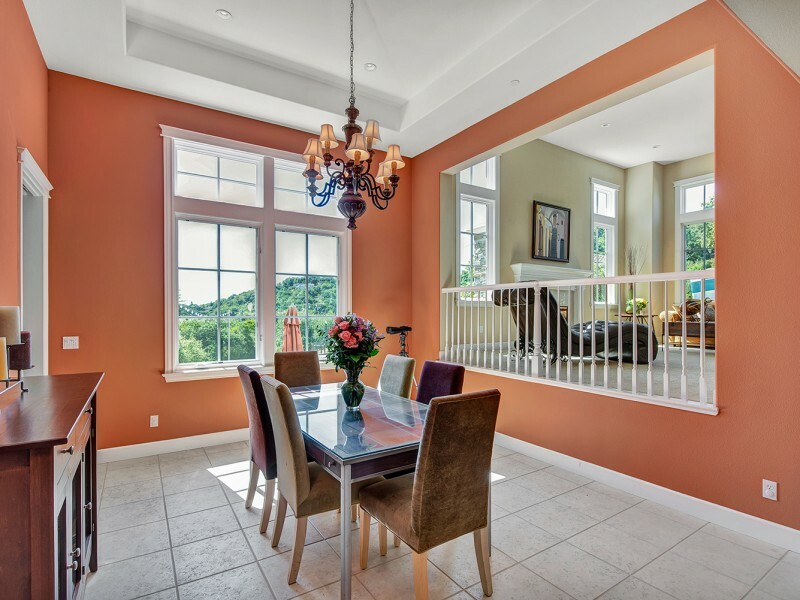 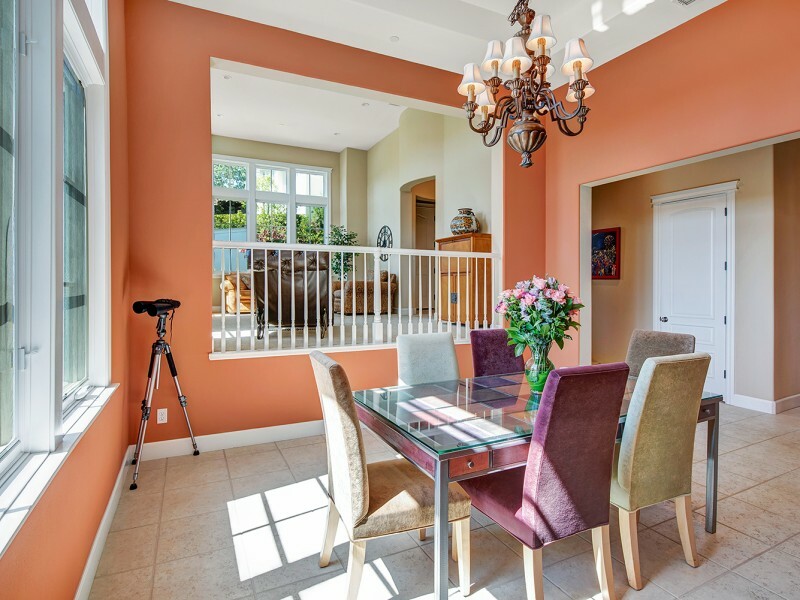 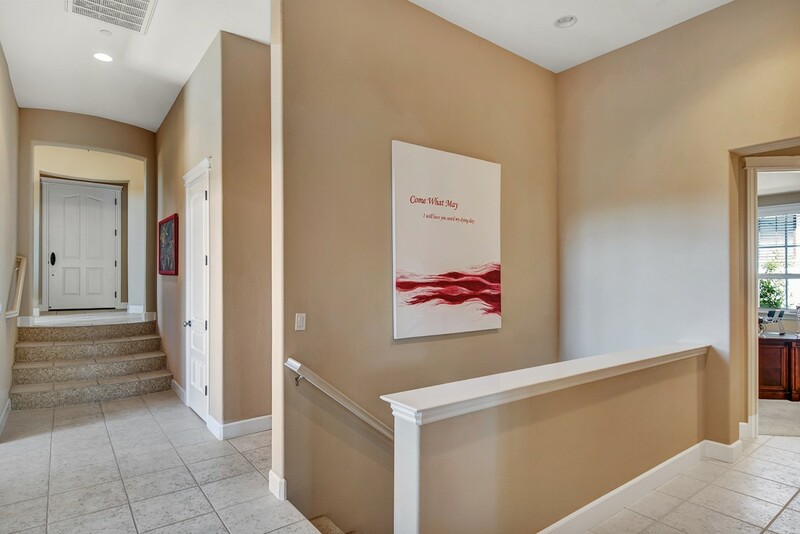 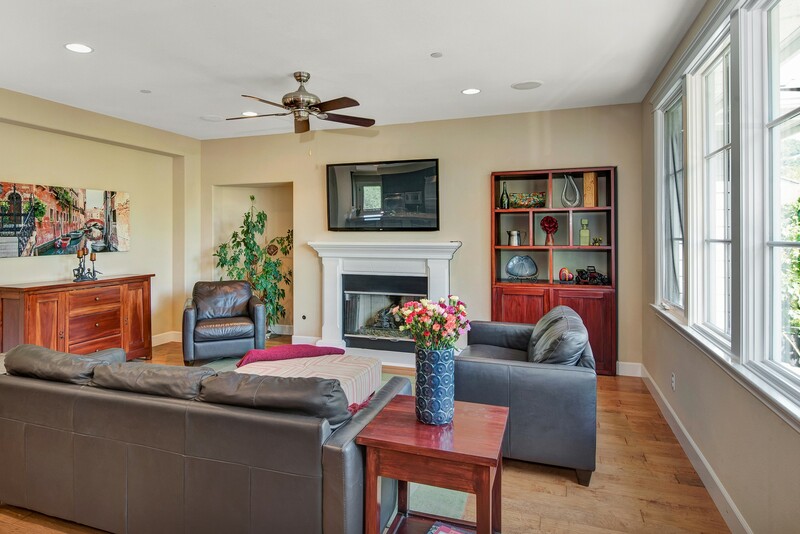 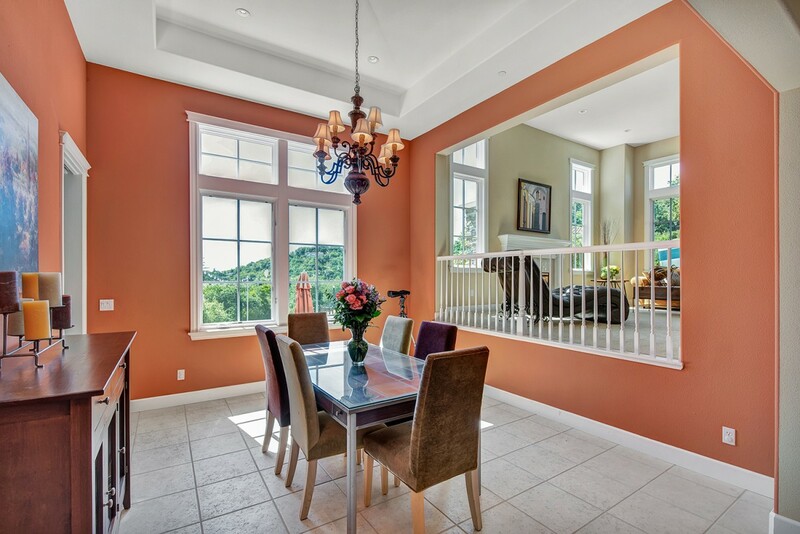 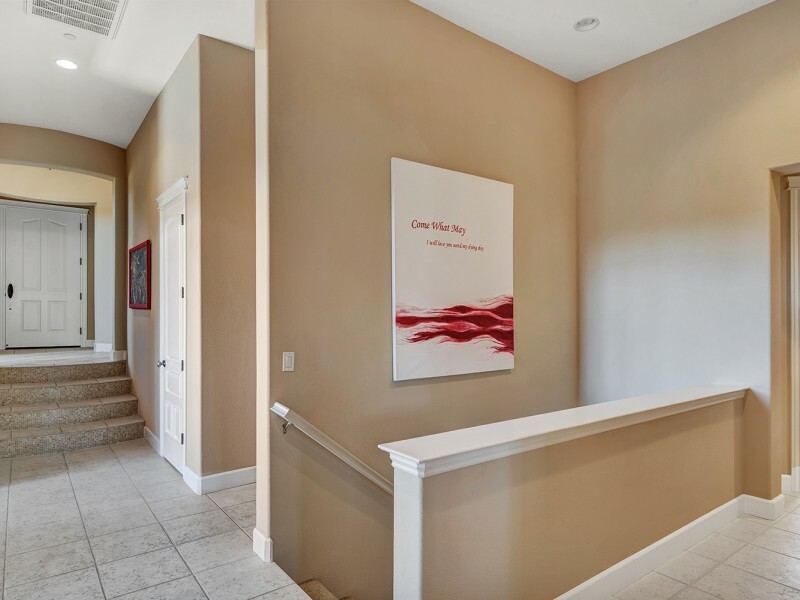 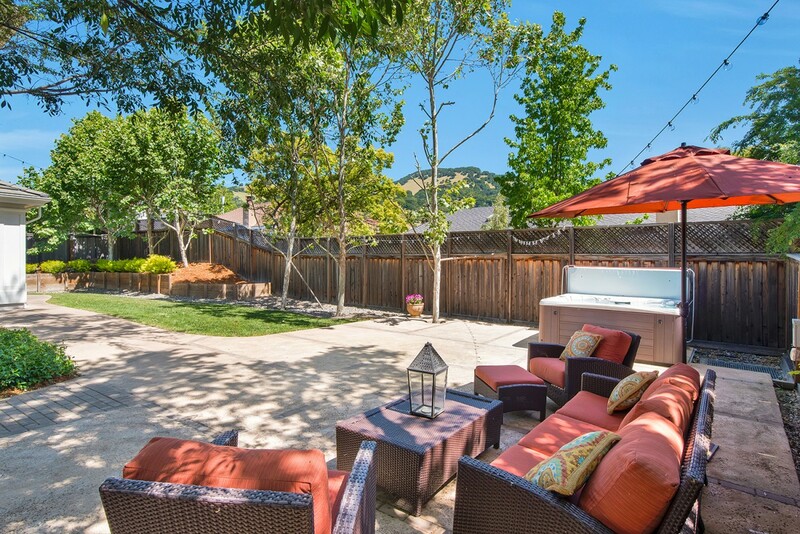 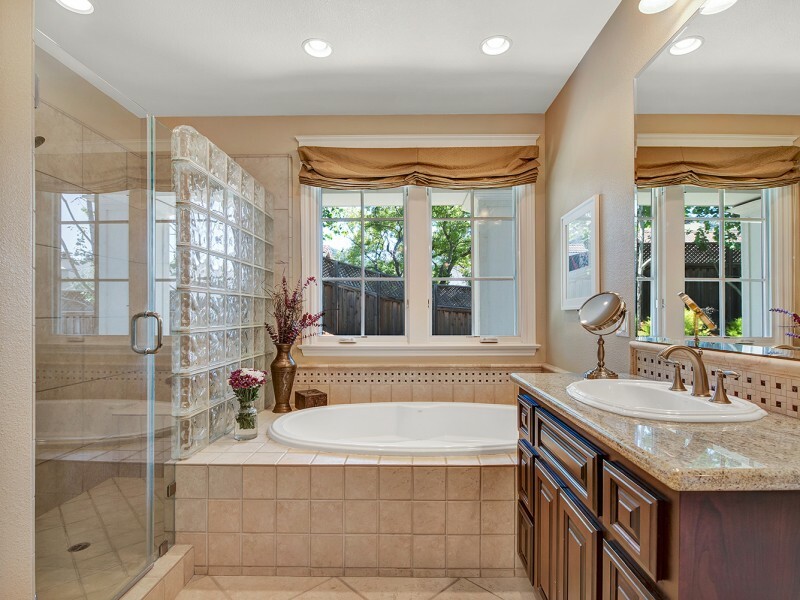 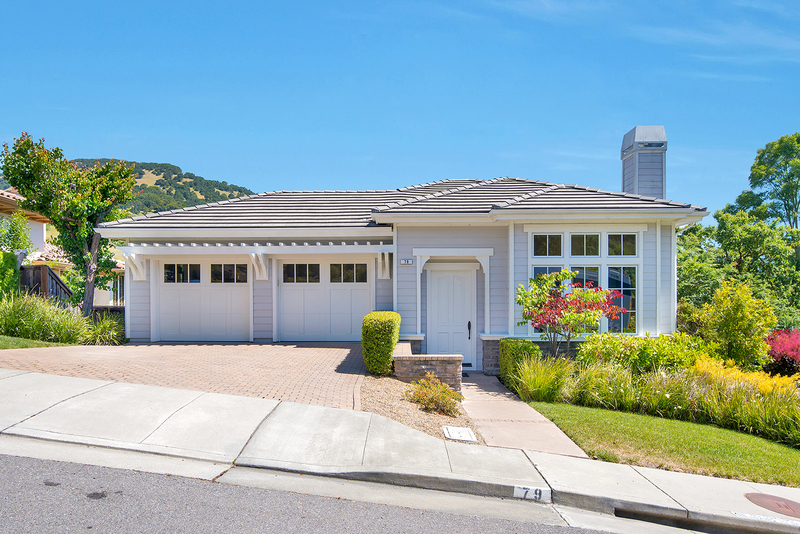 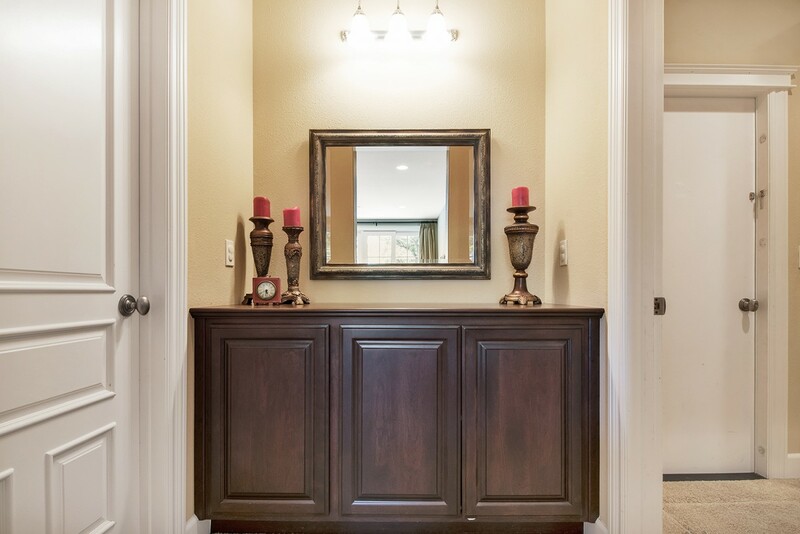 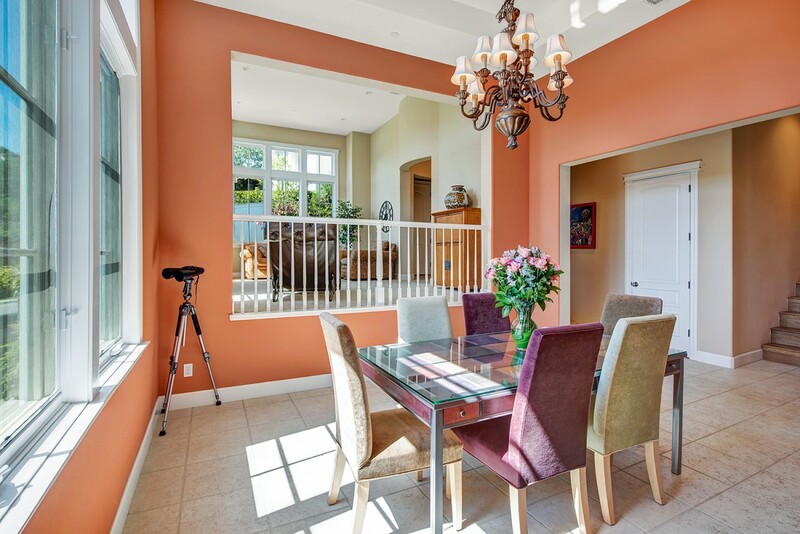 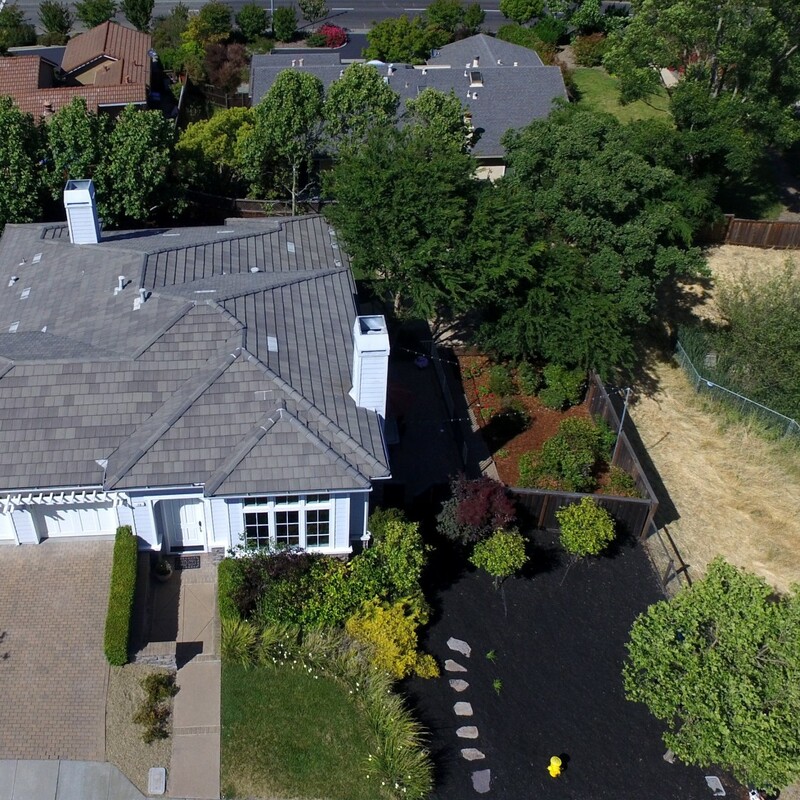 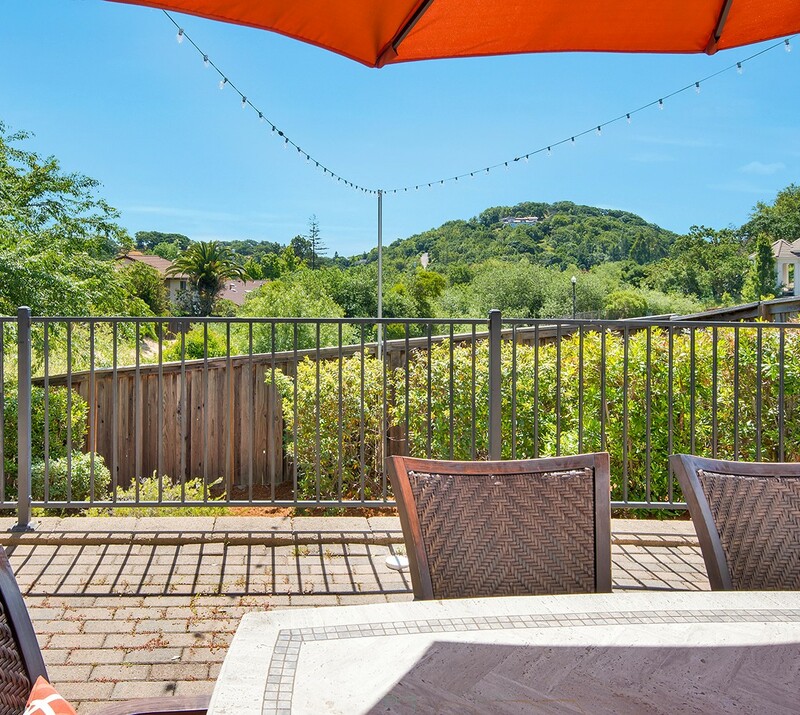 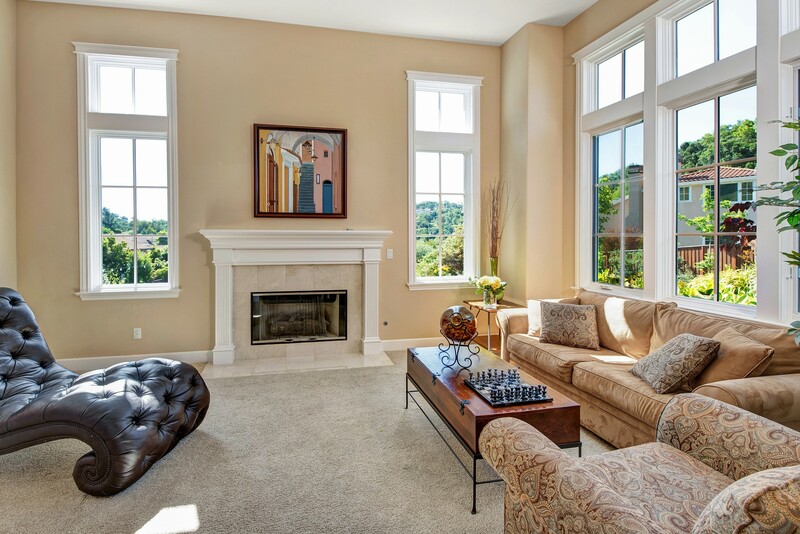 Steps from Mount Burdell, built in 2006 and located in the desirable Woodview Estates. 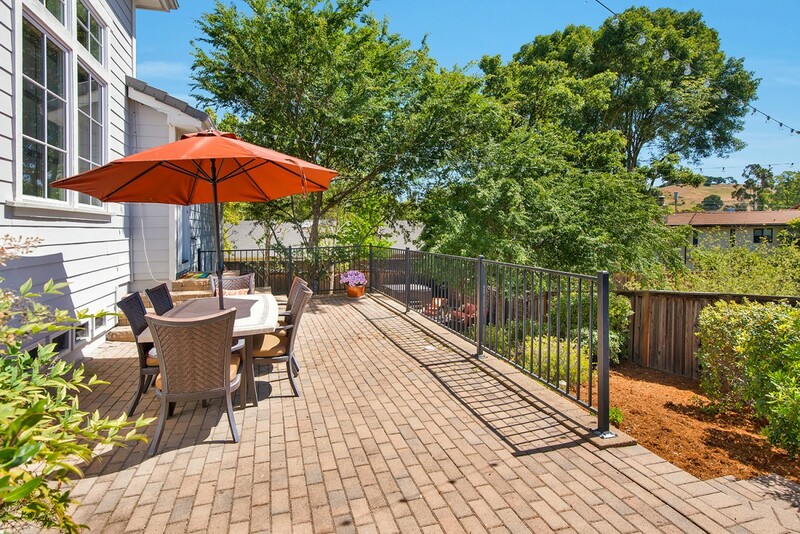 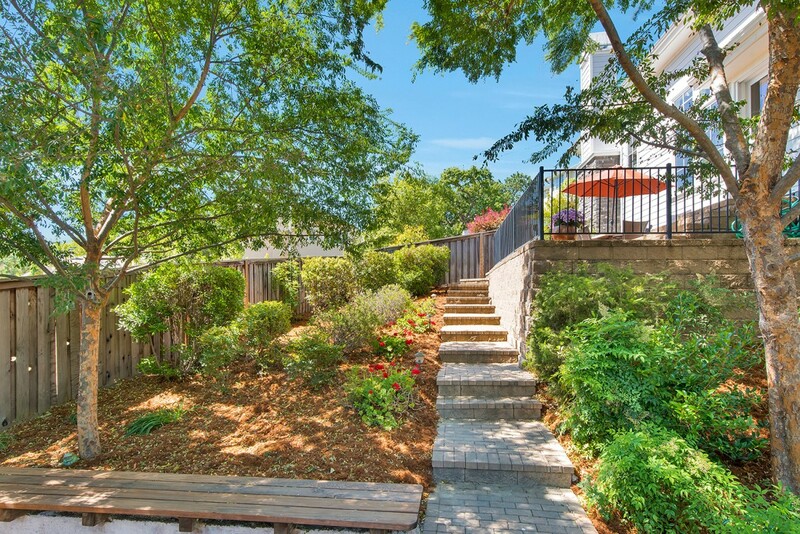 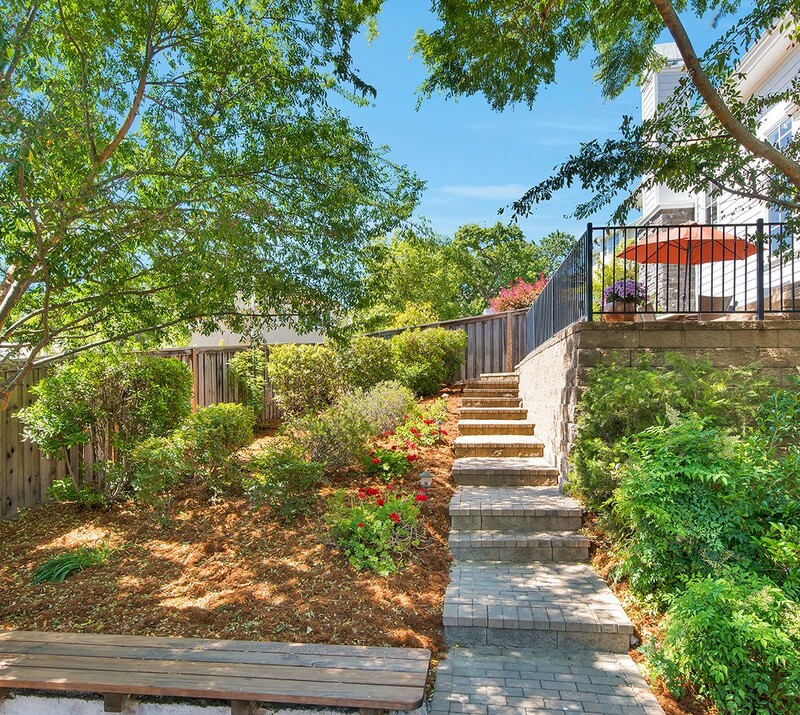 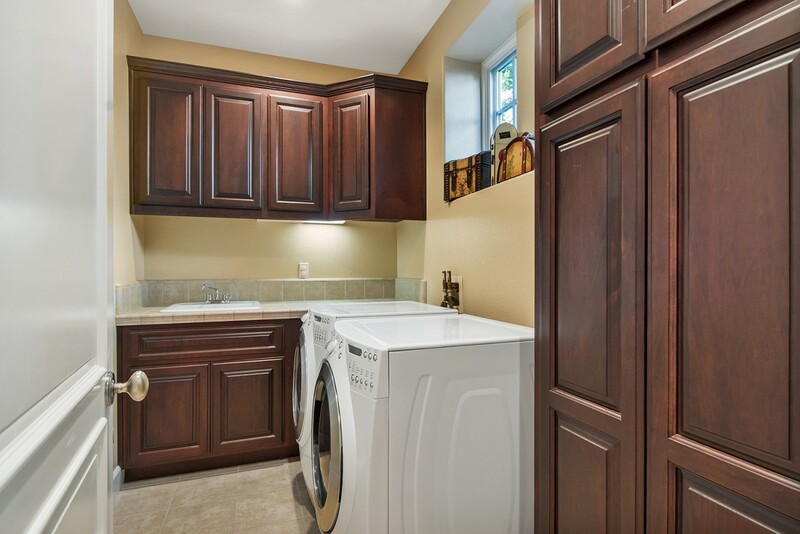 This neighborhood features wide streets, plenty of street parking and spacious front yards. 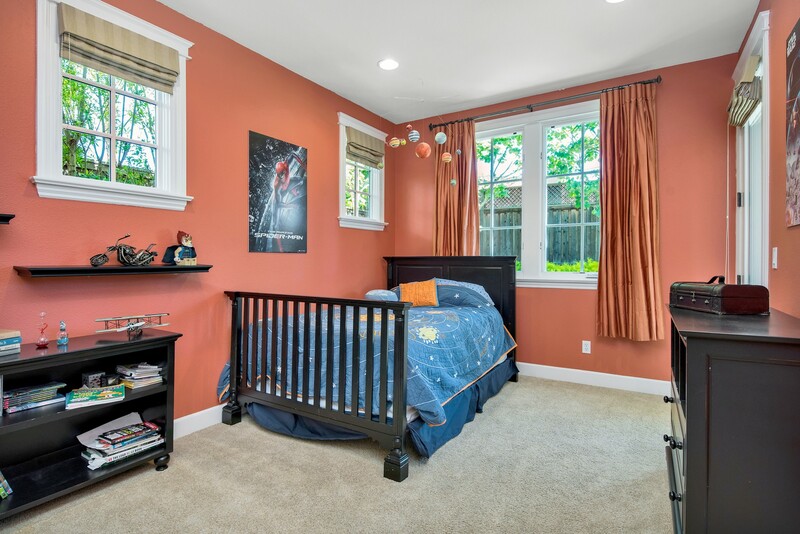 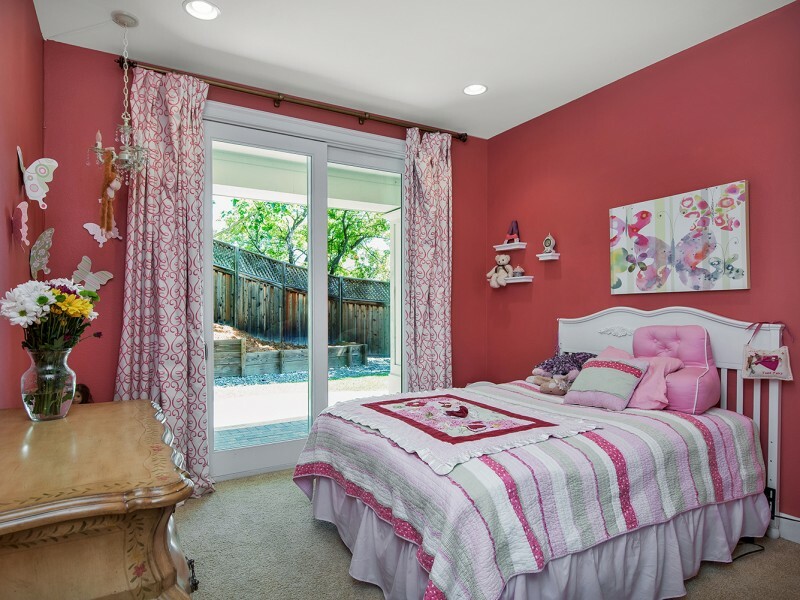 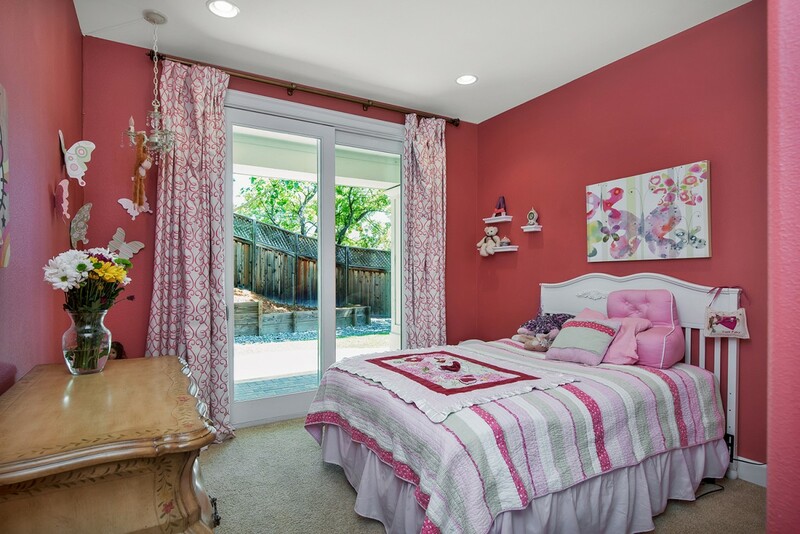 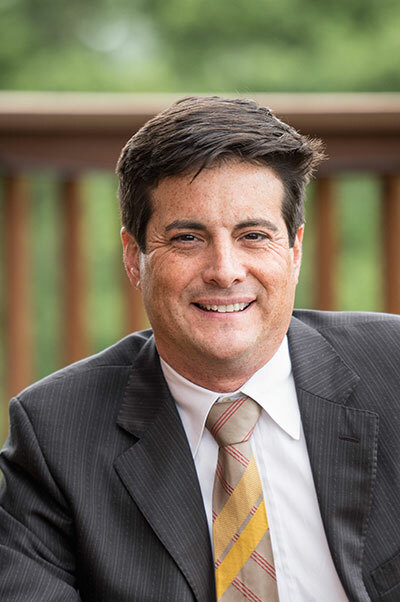 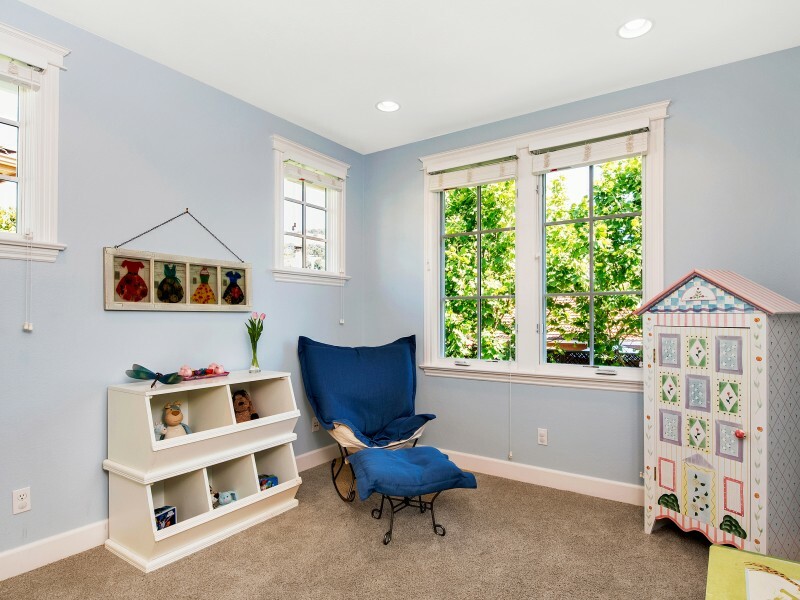 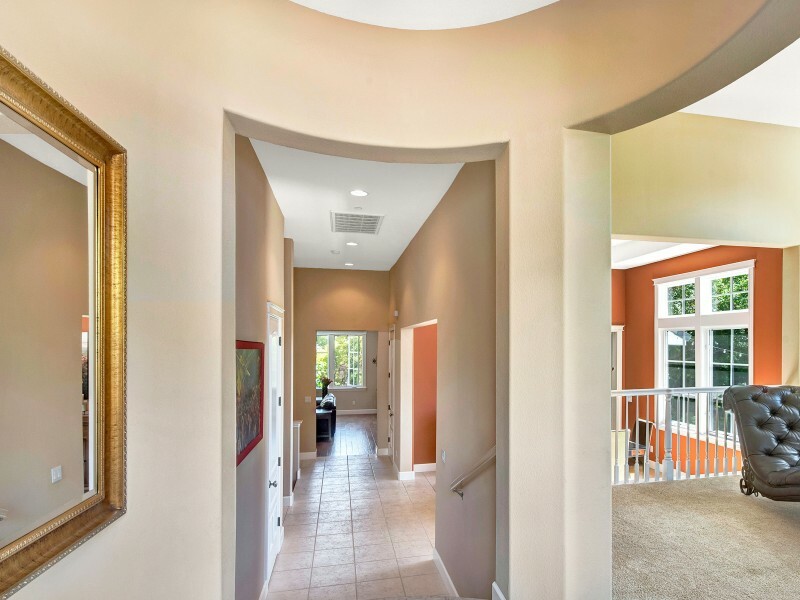 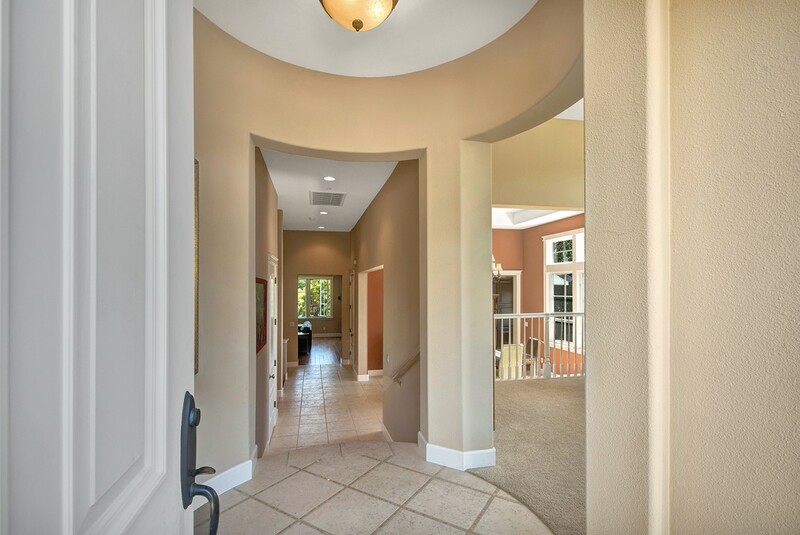 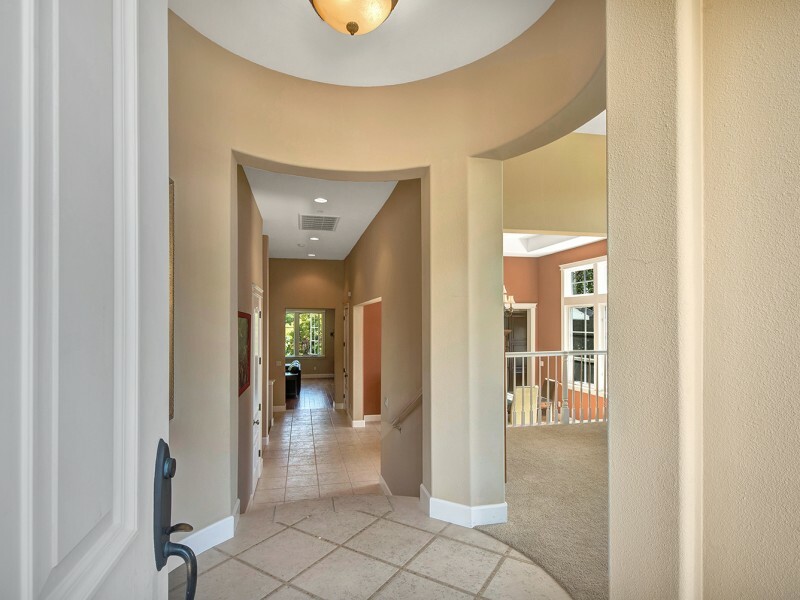 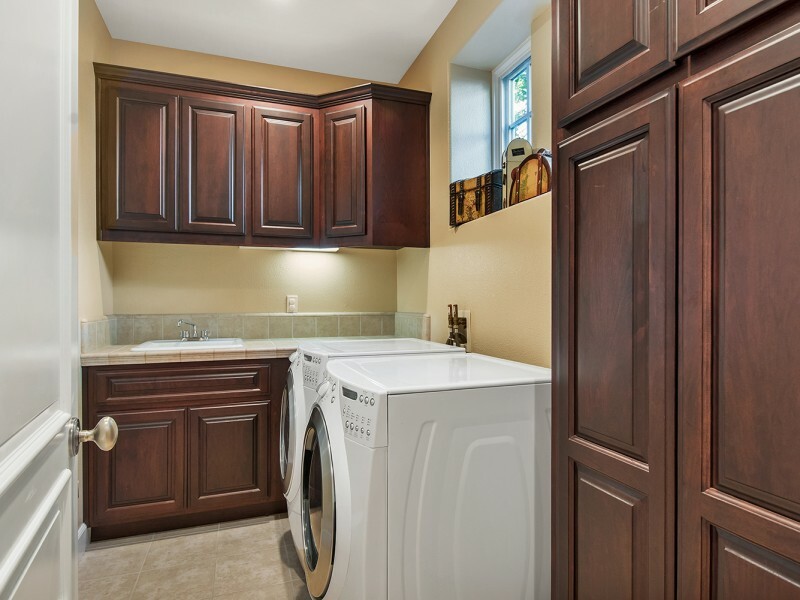 This community is superbly located close to parks and great schools. 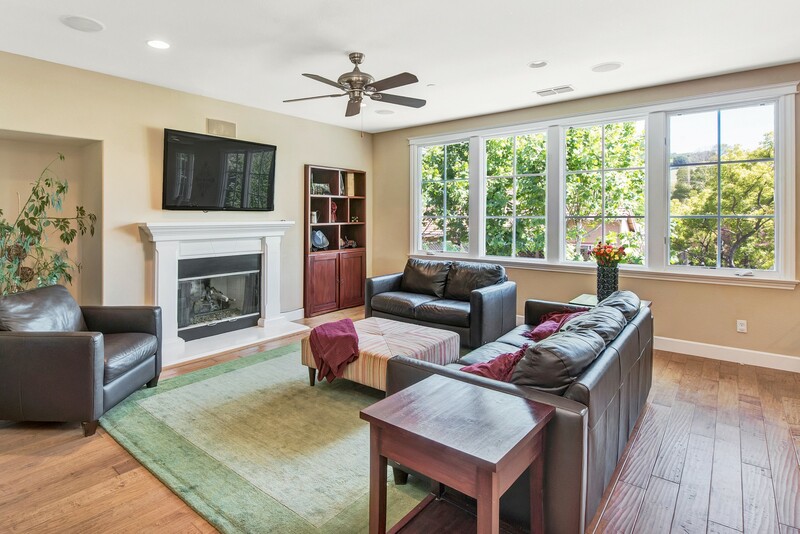 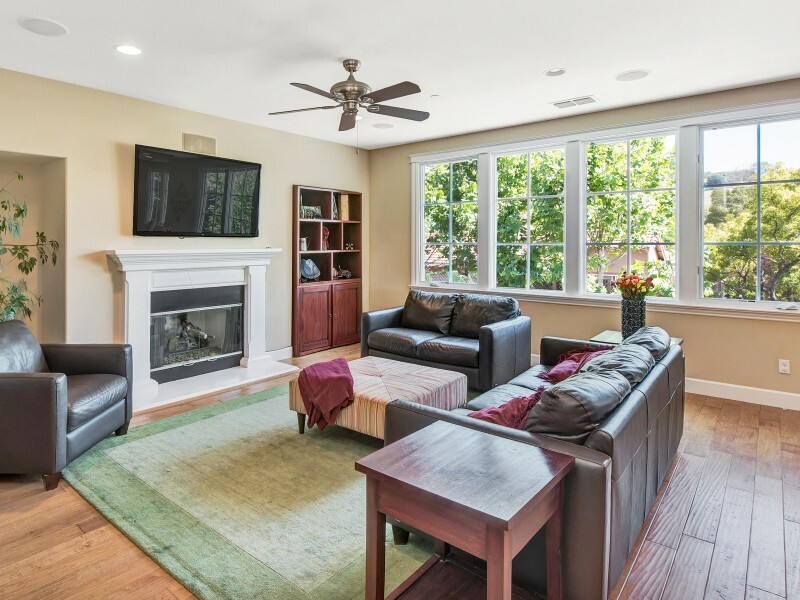 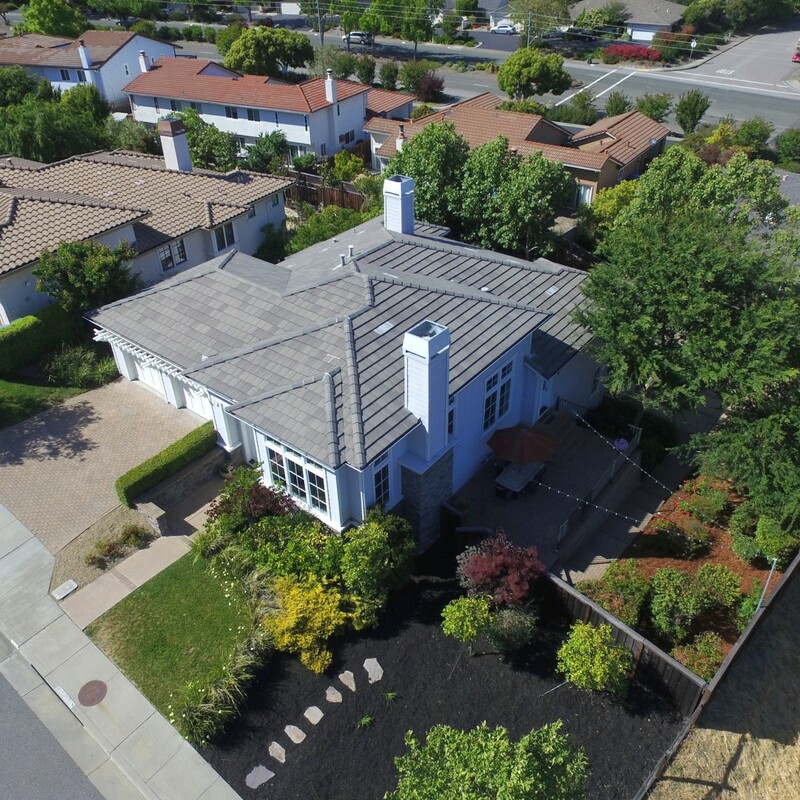 This beautifully maintained 4BD/3BA single family home boasts a formal living and dining room, an additional family room, a bedroom and office on the upper floor. 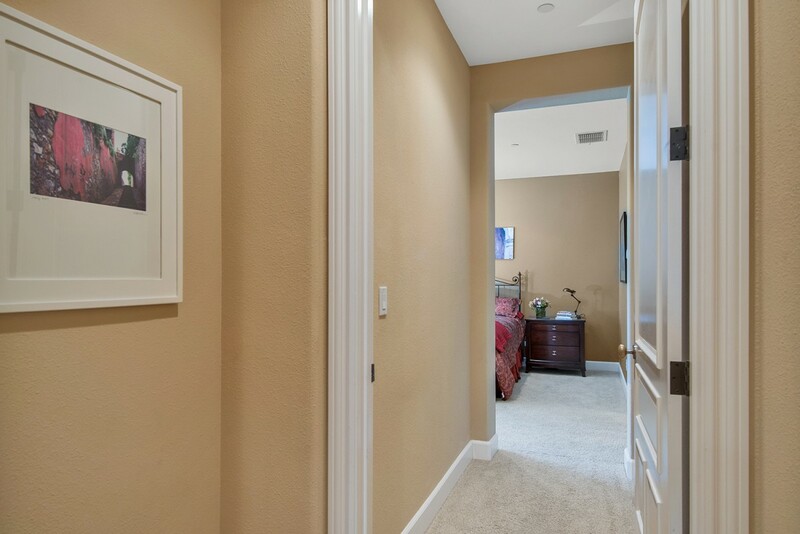 Three of the bedrooms are located on the lower level, all with direct garden access. 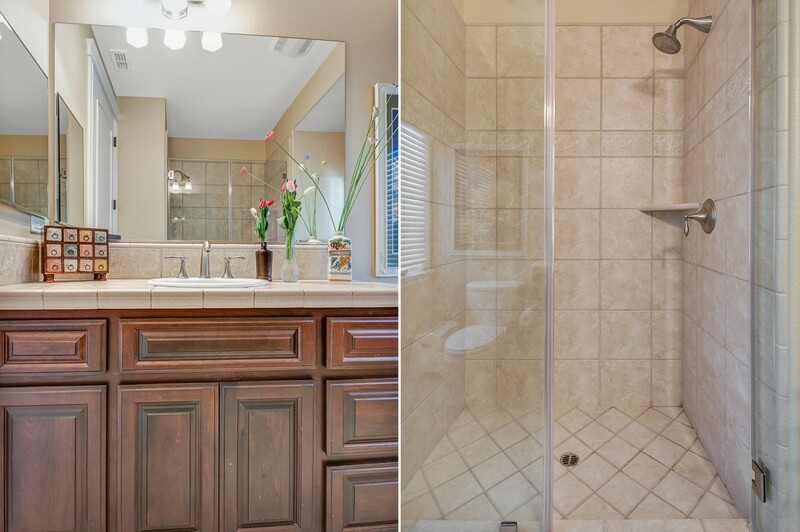 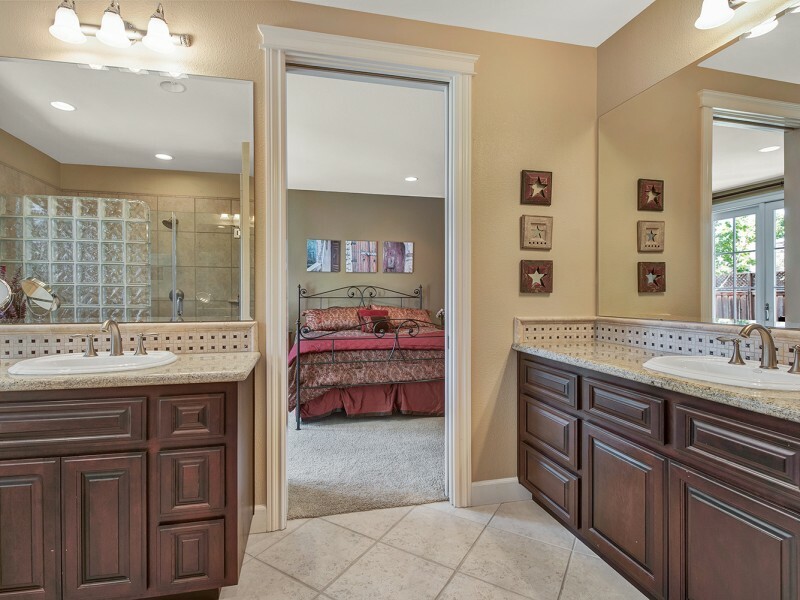 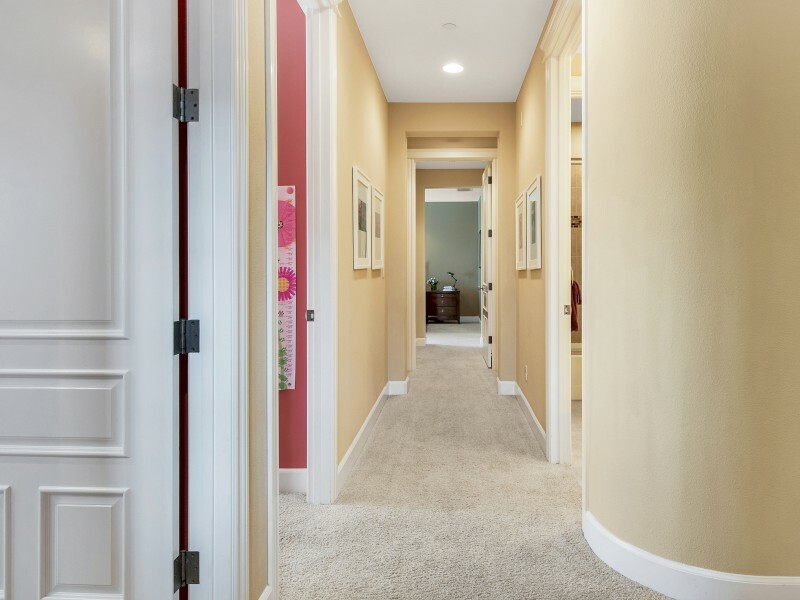 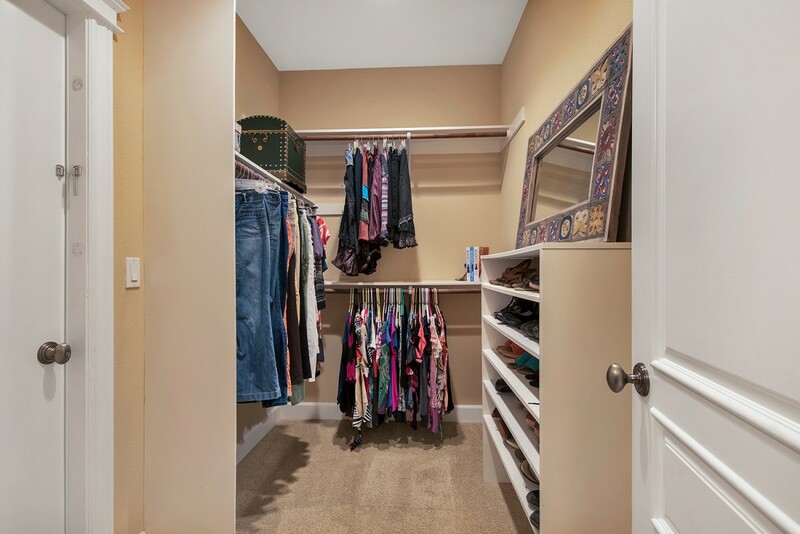 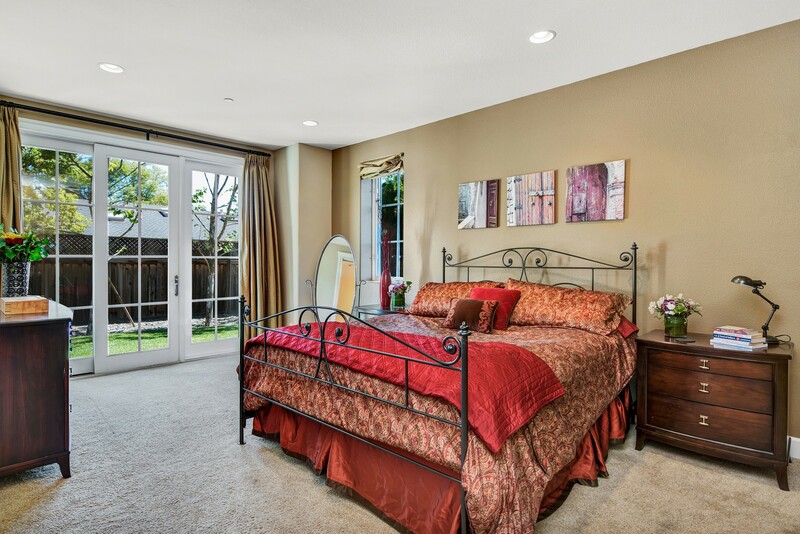 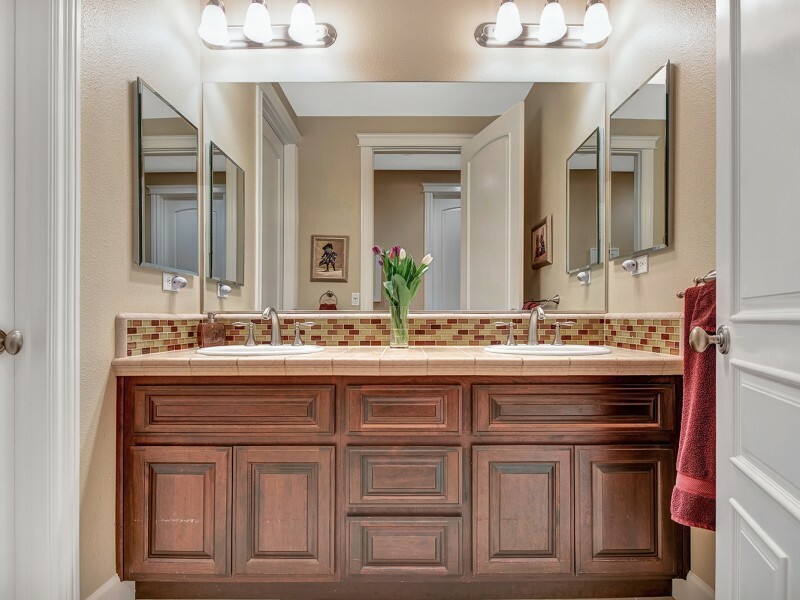 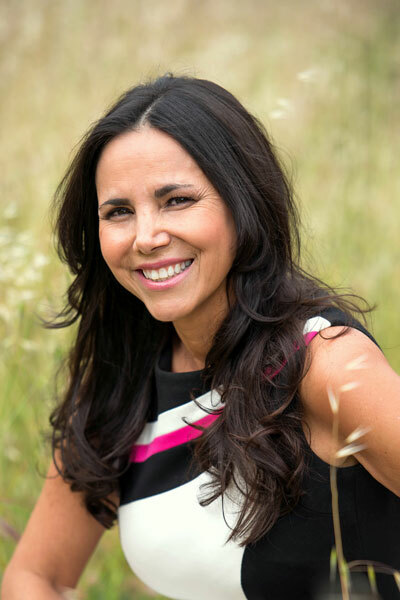 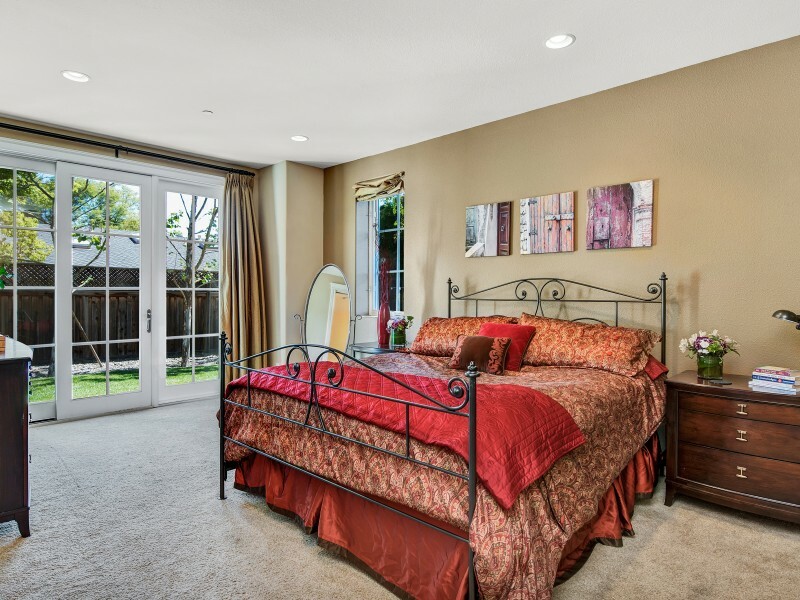 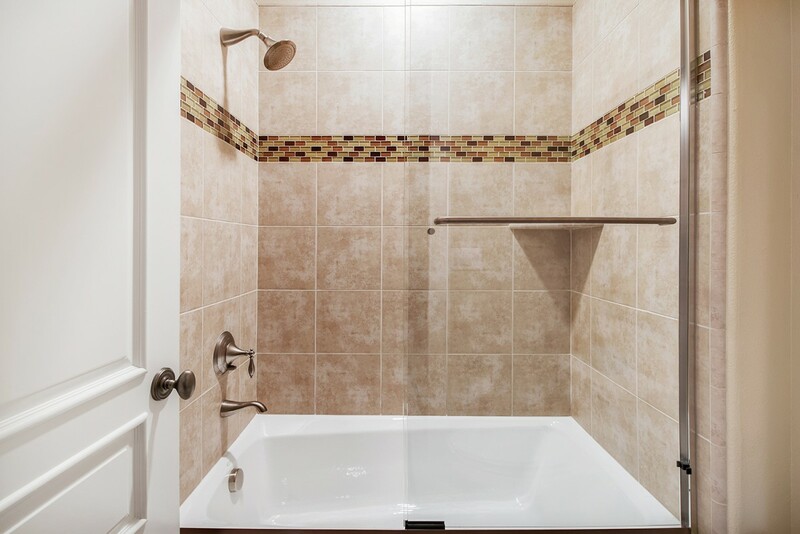 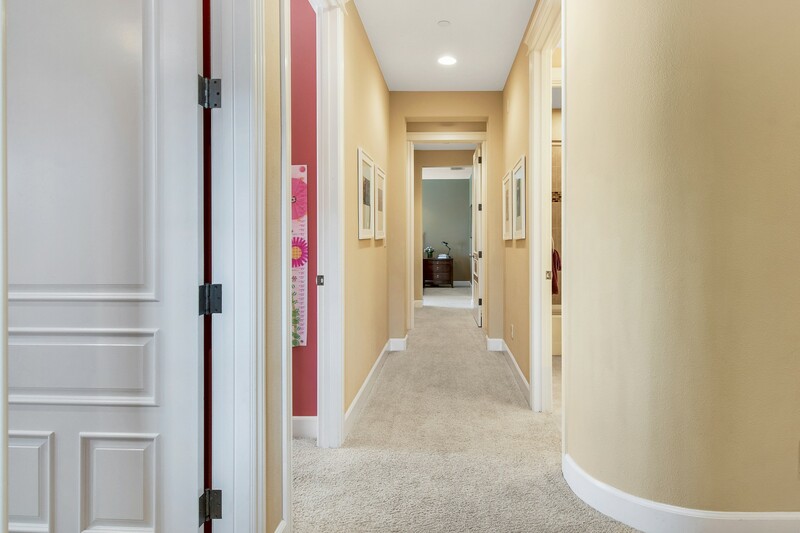 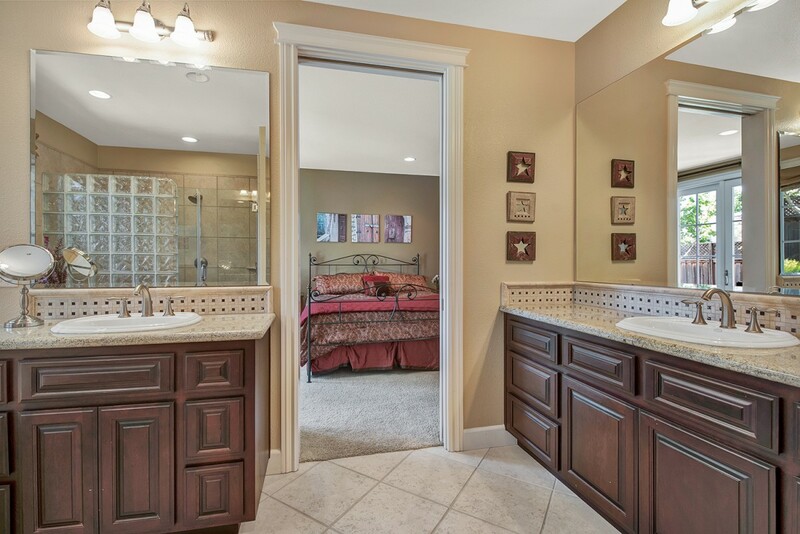 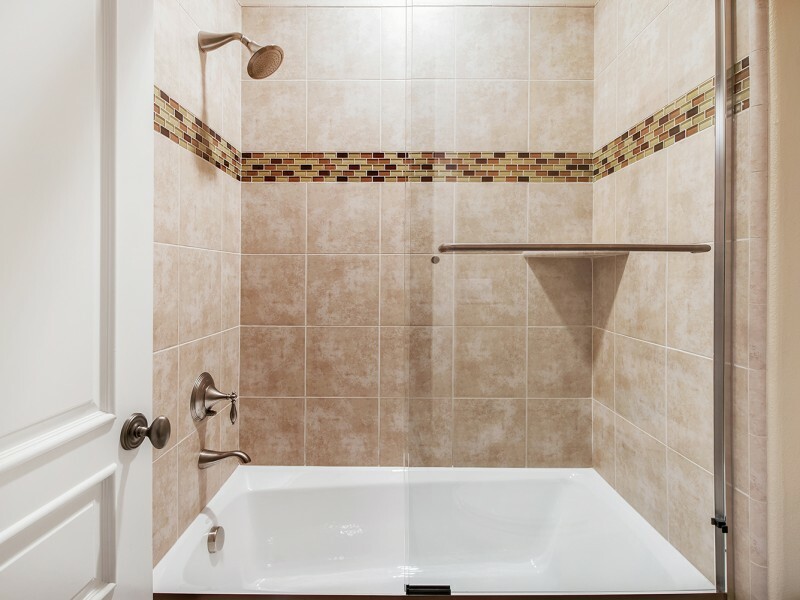 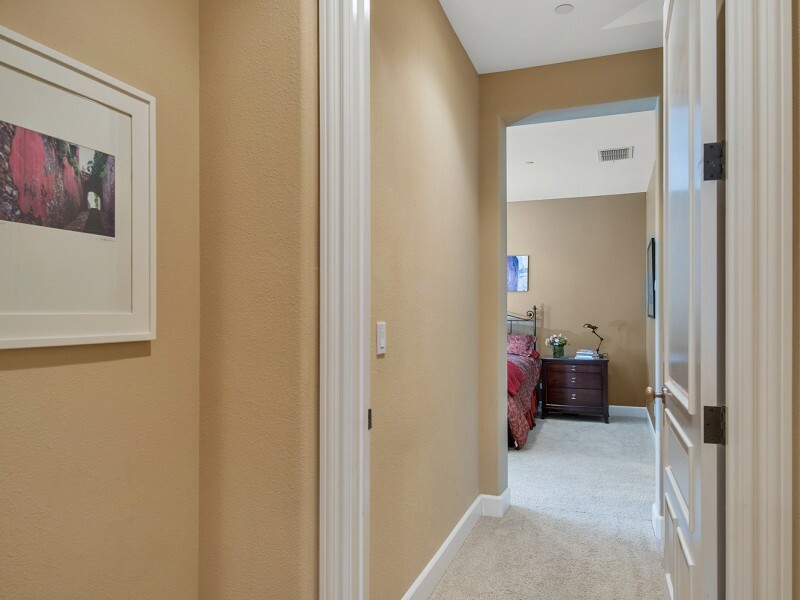 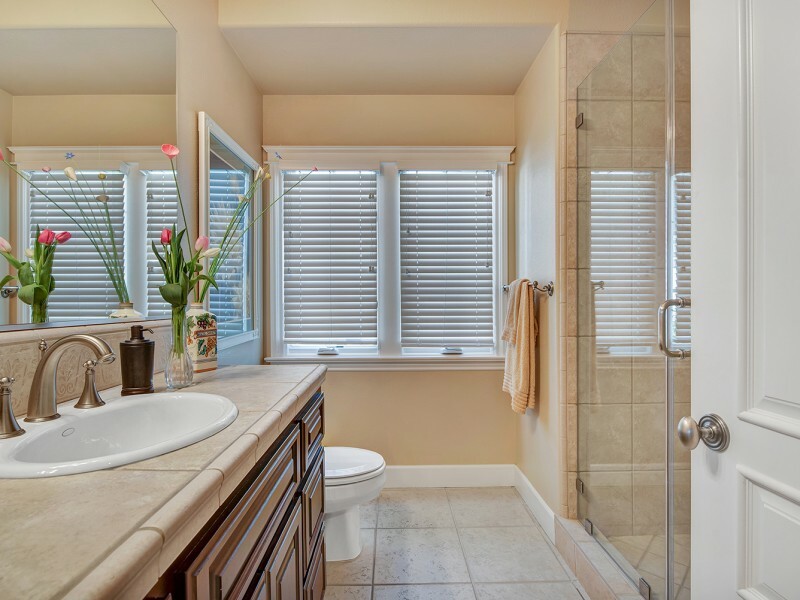 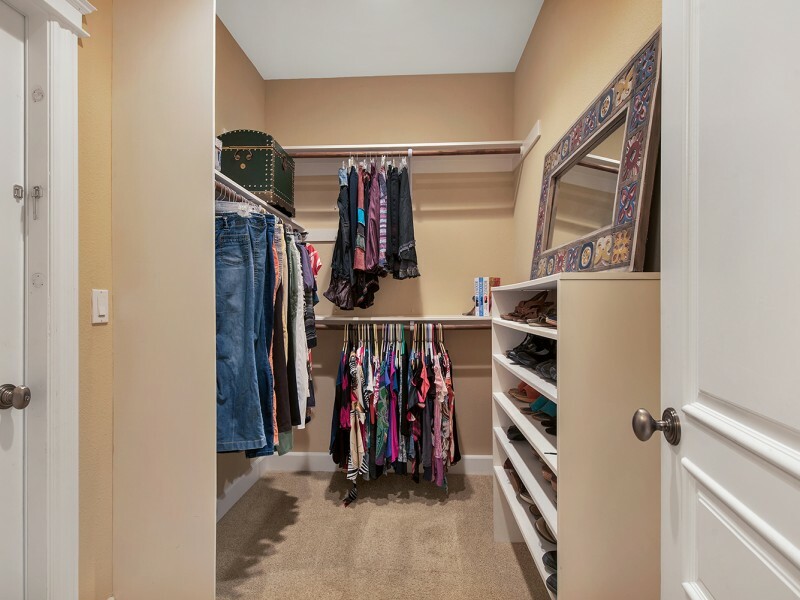 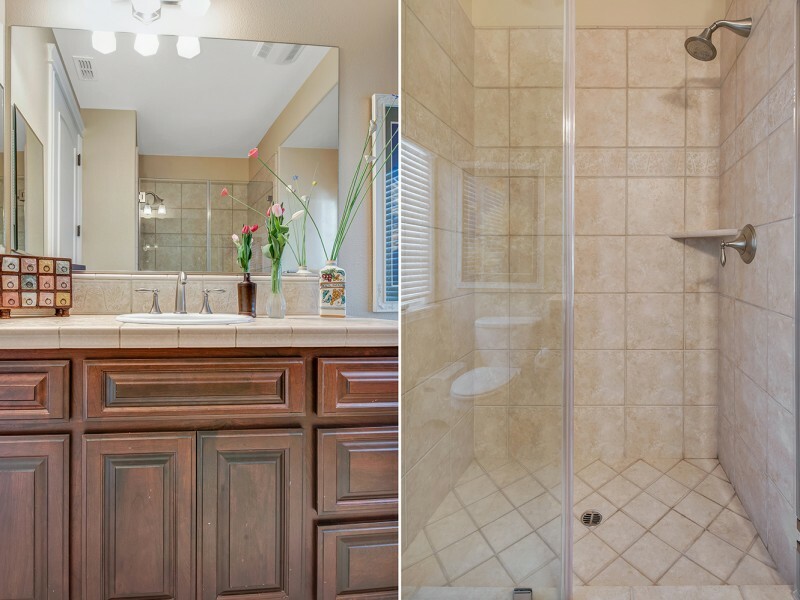 The Master suite, offers the ultimate retreat with separate dual vanities, spa like bathtub- and a storage/overflow room – accessed through one of two master suite walk-in-closets. 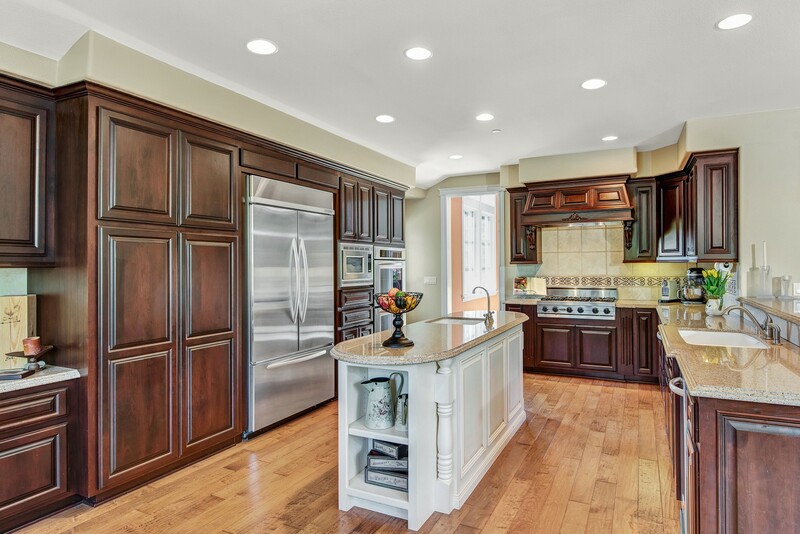 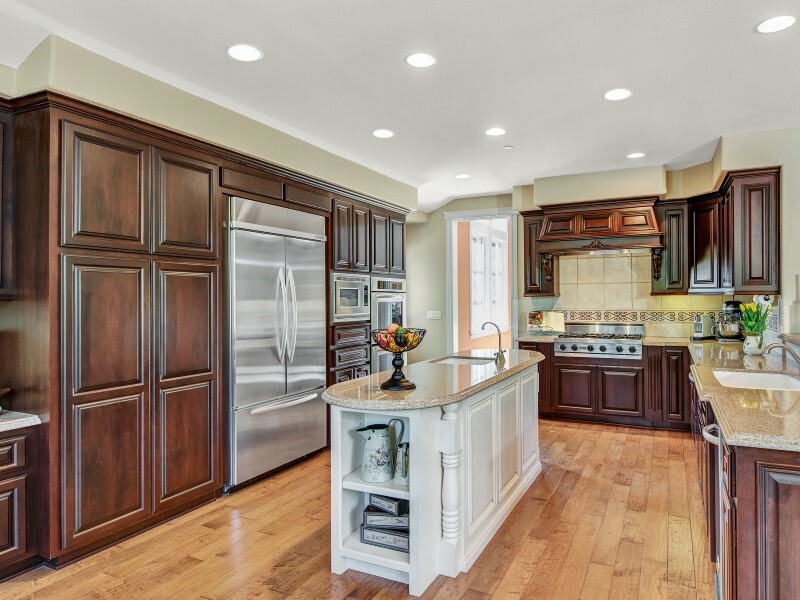 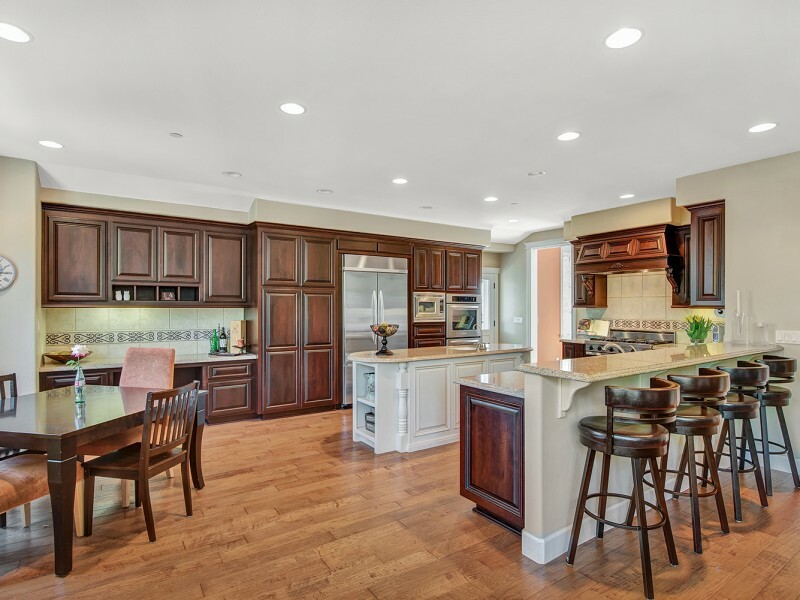 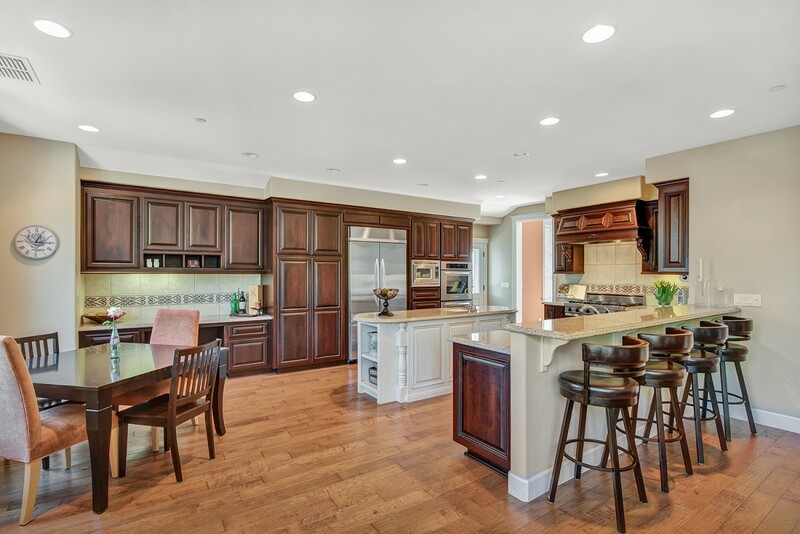 The eat-in kitchen features granite countertops, stainless steel appliances, cherry cabinetry, and a large center island with direct access to the sunlit entertainment patio. 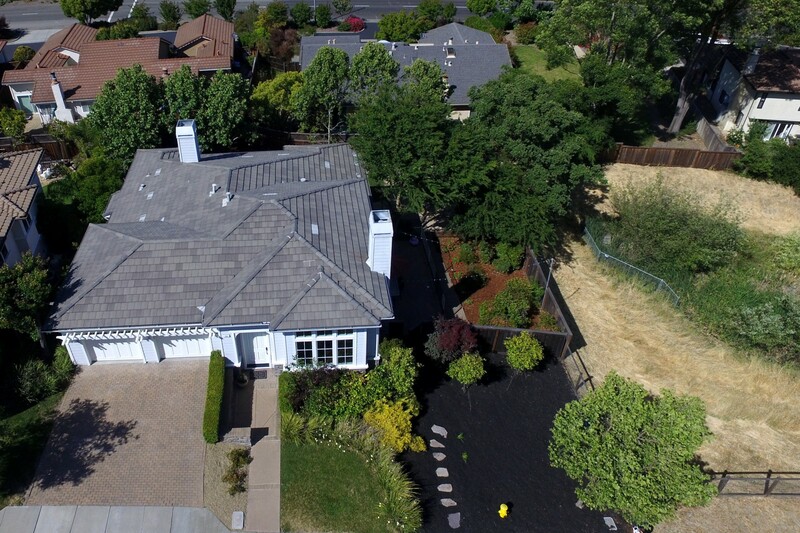 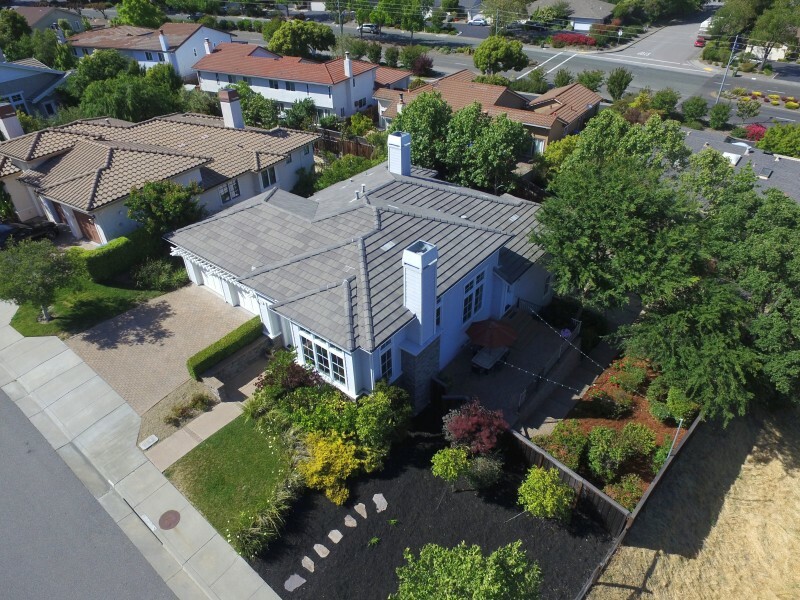 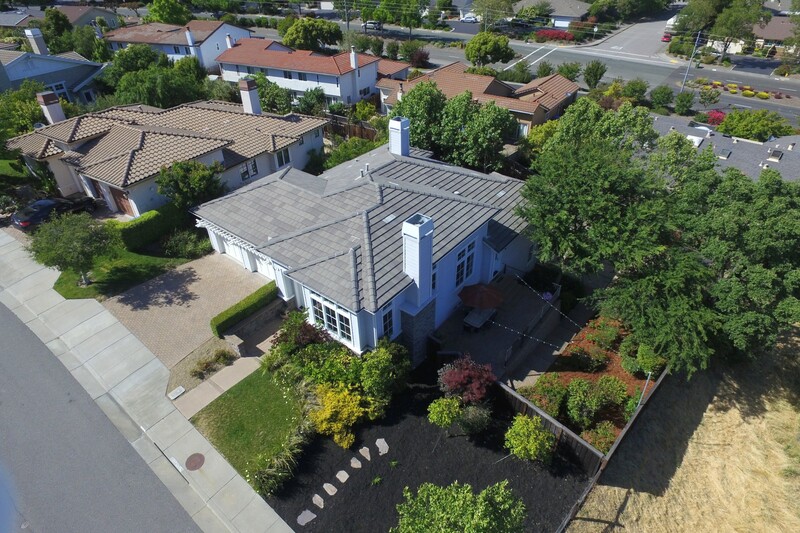 This multi-tiered home exceeds expectations with a two car garage, spacious backyard, including hot tub, and stunning views of nearby open space.